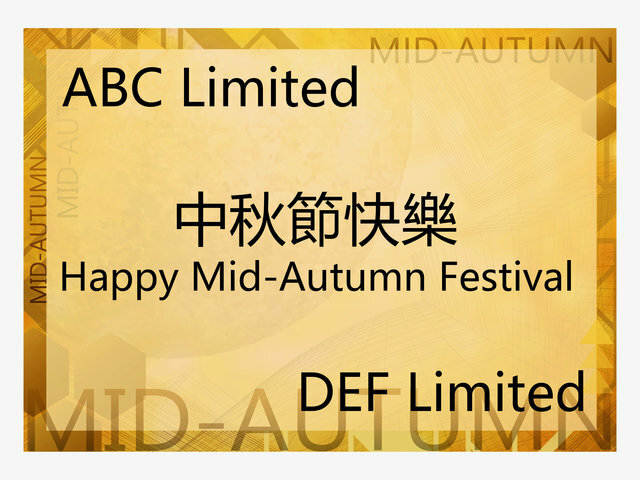 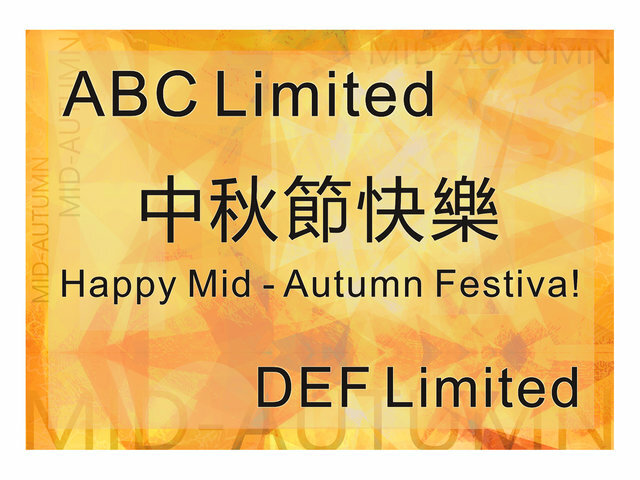 Happy Mid Autumn Festival 2018! 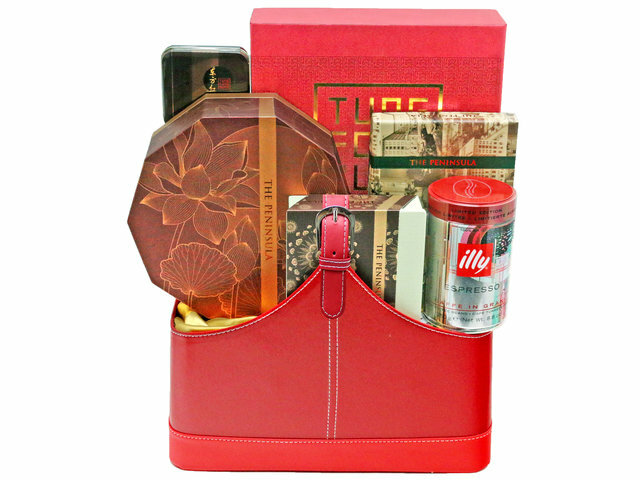 Below is our MAF Gift Catalog 1 (Classics), ready to accept orders. 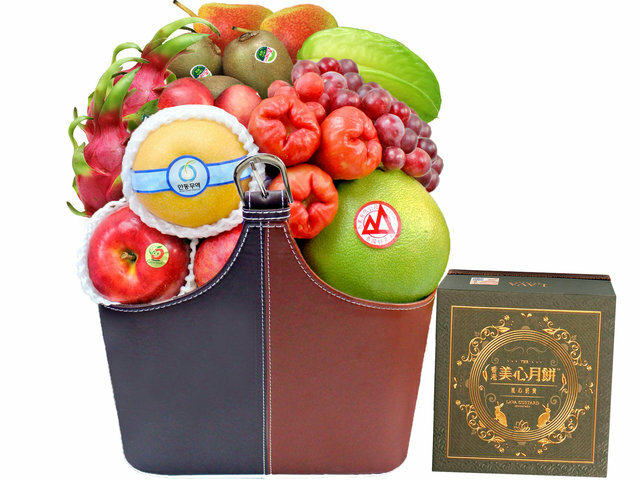 You can also visit our MAF Gift Catalog 2 (NEW). 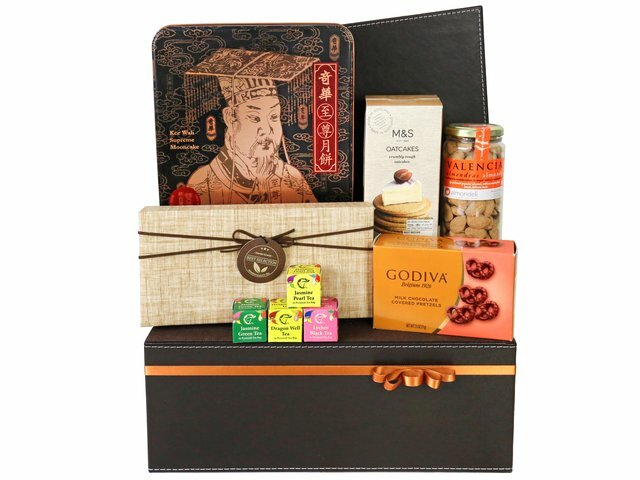 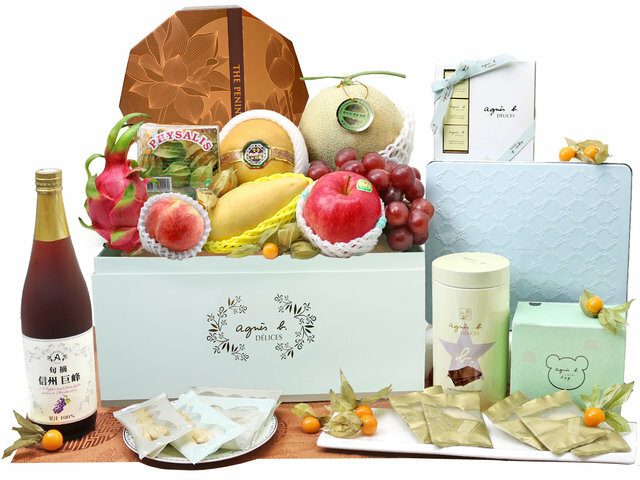 Give Gift Boutique delivered over 4000 mid-autumn gift hampers with very positive feedbacks in 2017. 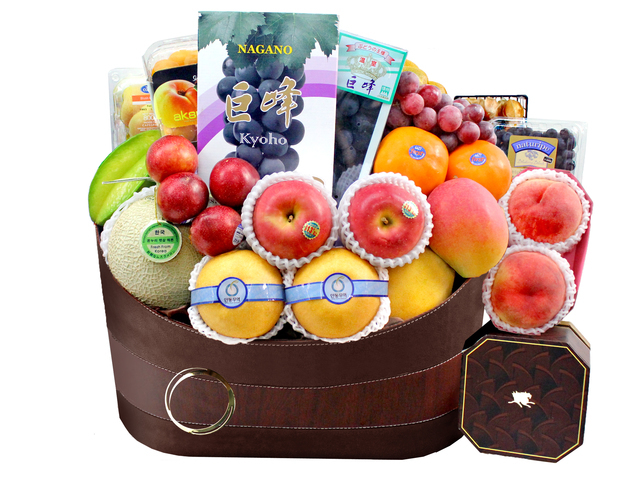 This year we bring you even more premium elements, direct Japan and Korean massive fruit imports, we look forward to serving you. 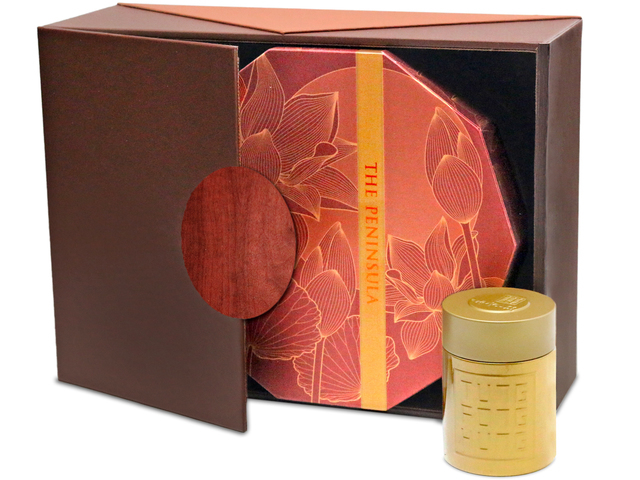 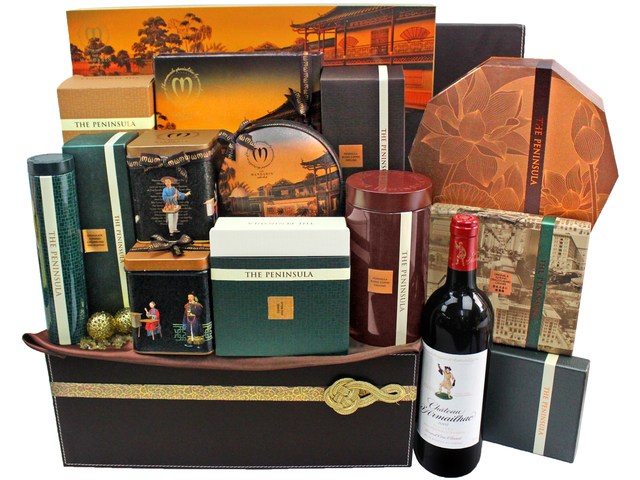 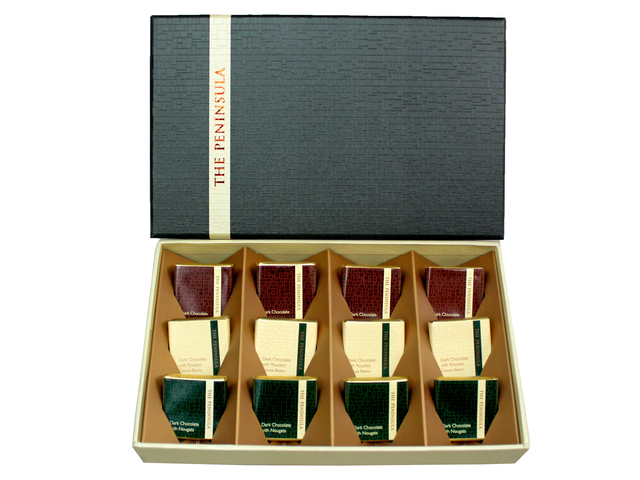 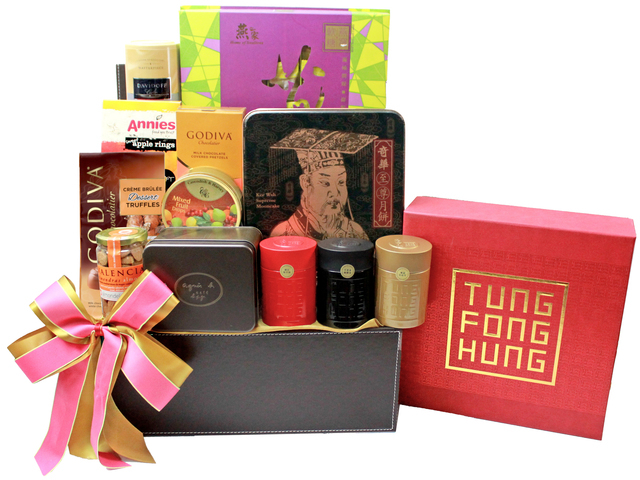 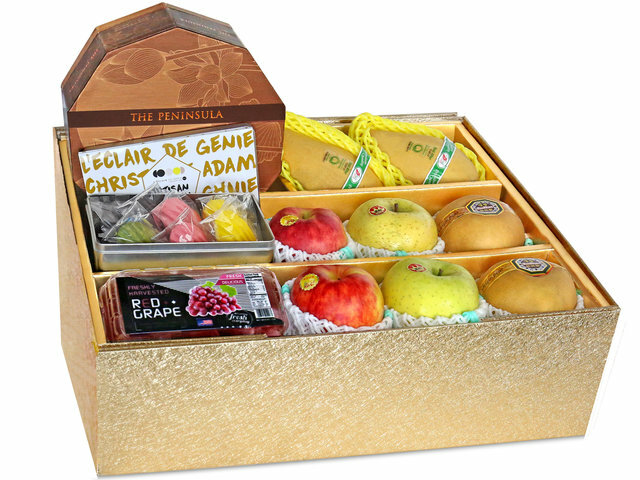 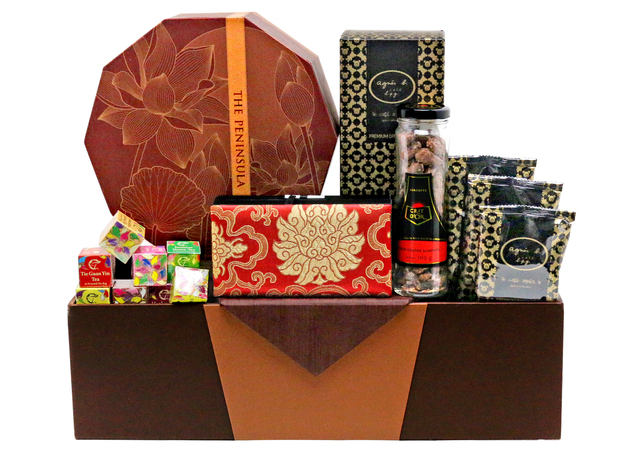 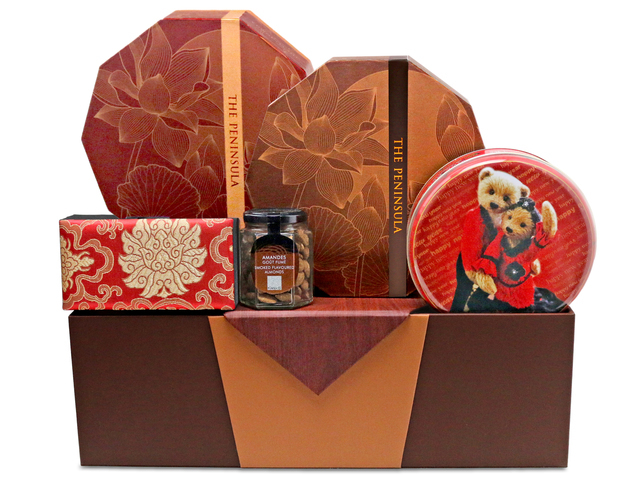 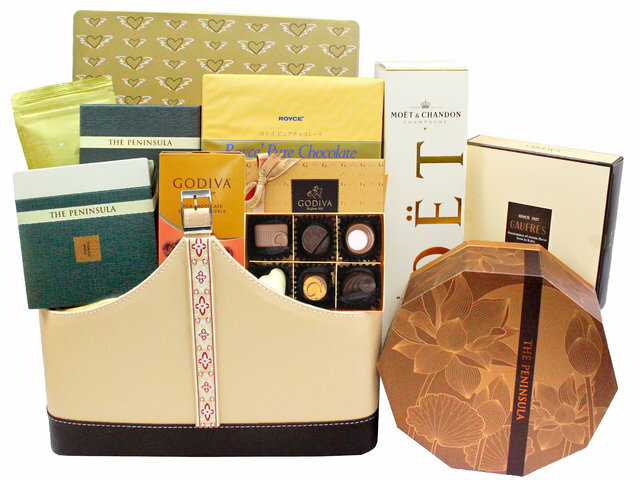 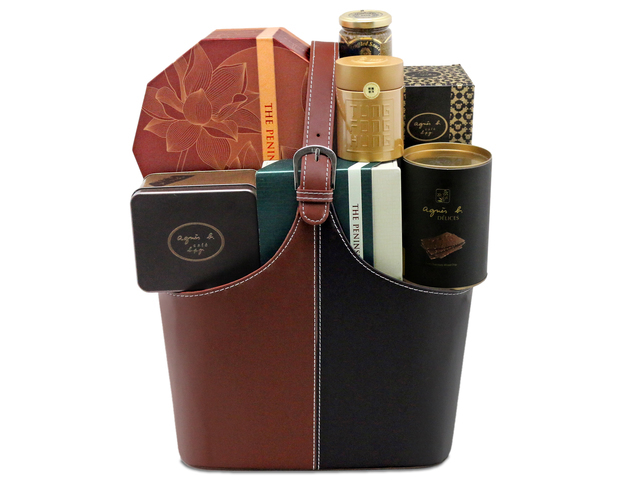 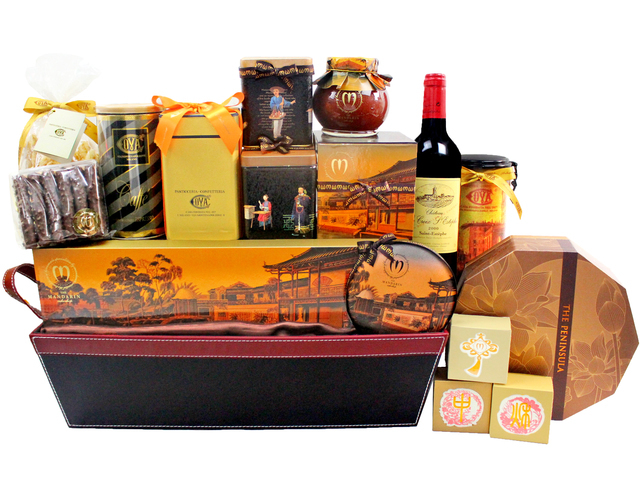 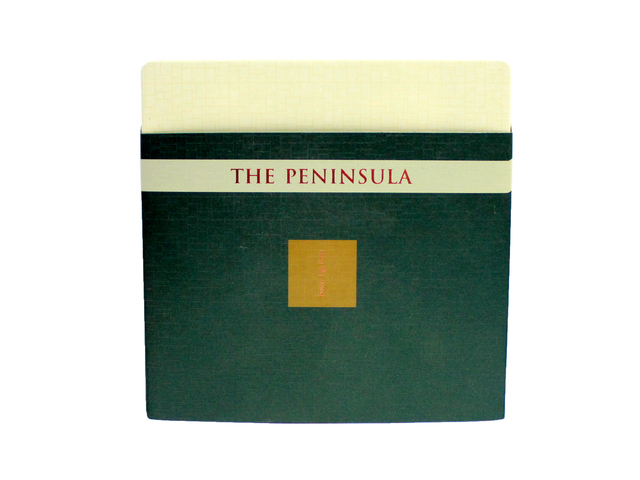 As the largest fruit gift shop client of Peninsula Hotel mooncakes, Give Gift Boutique released even more hampers for 2016. 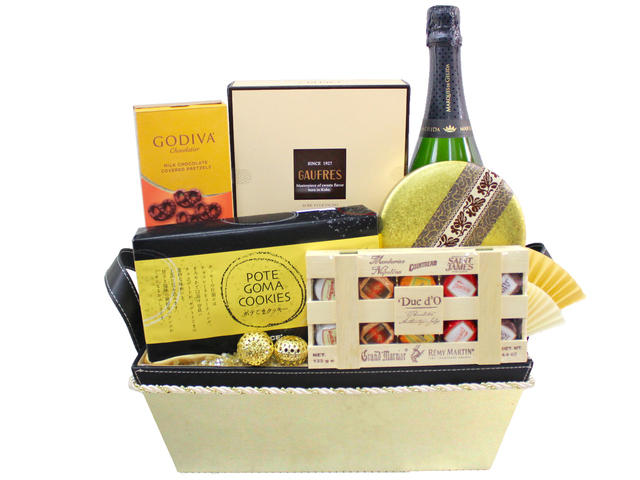 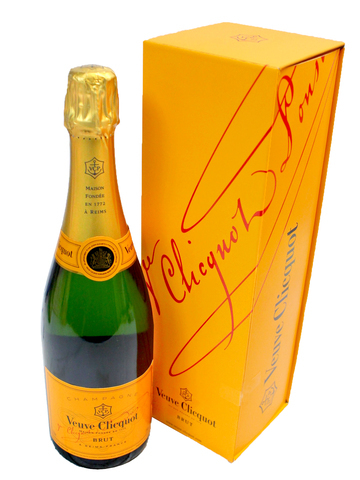 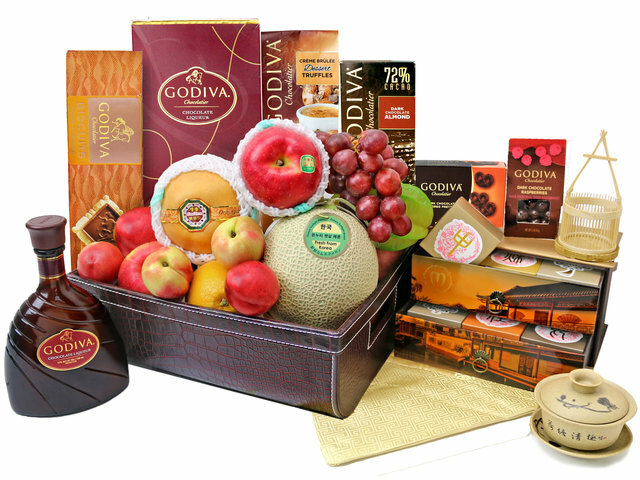 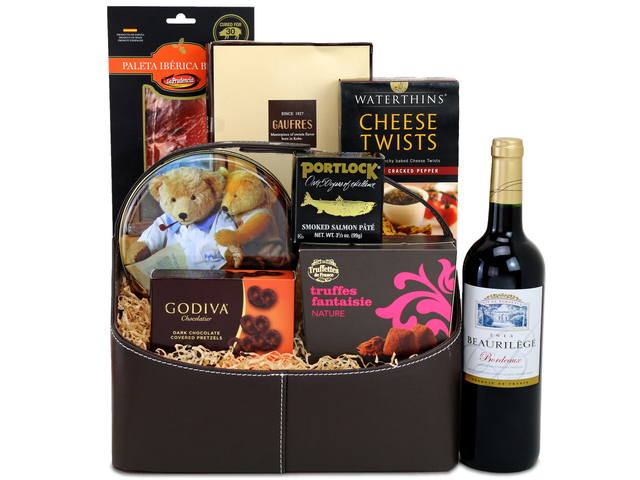 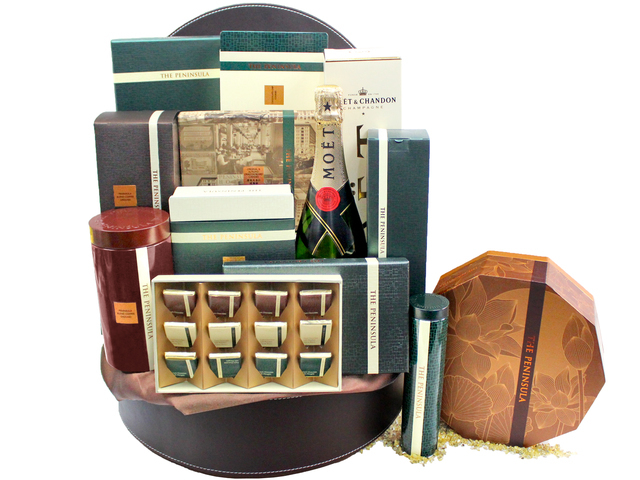 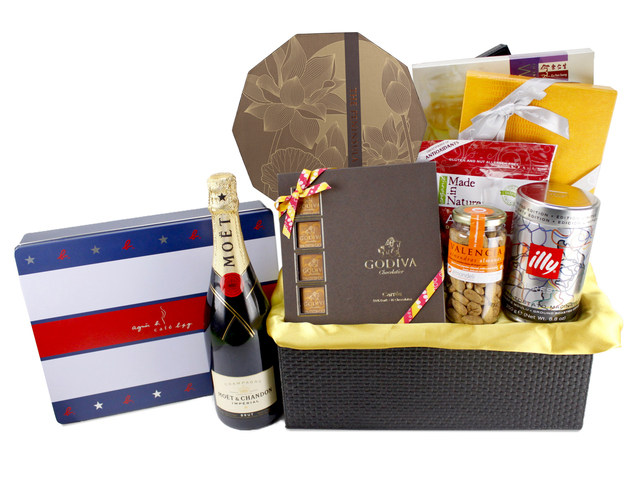 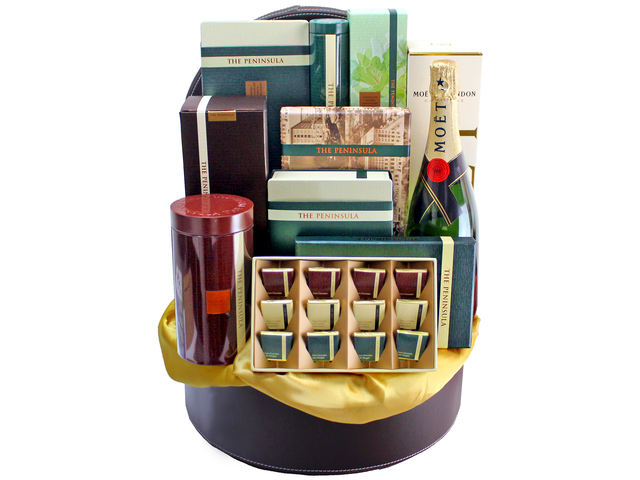 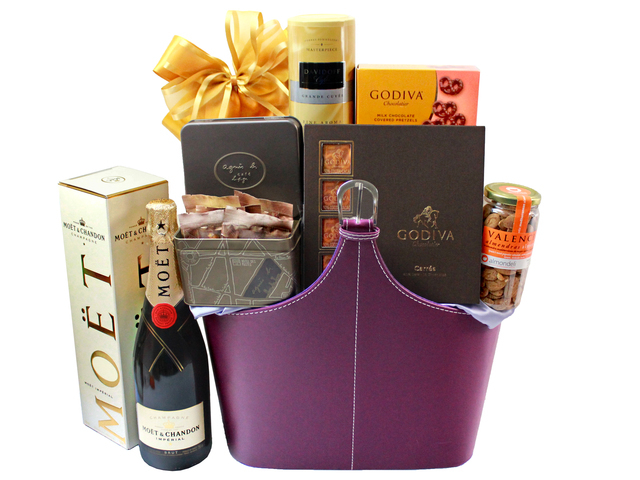 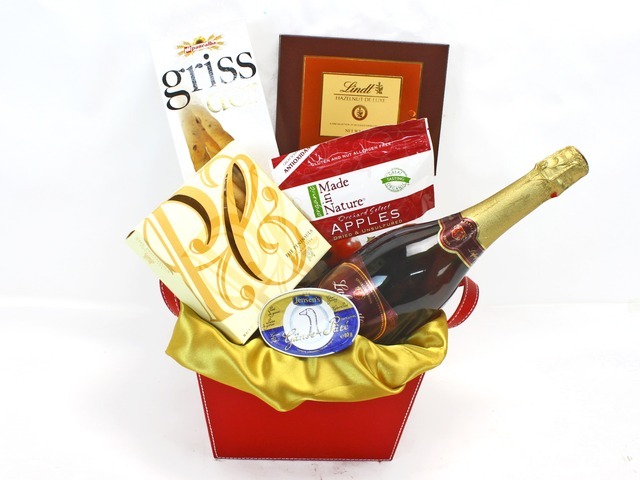 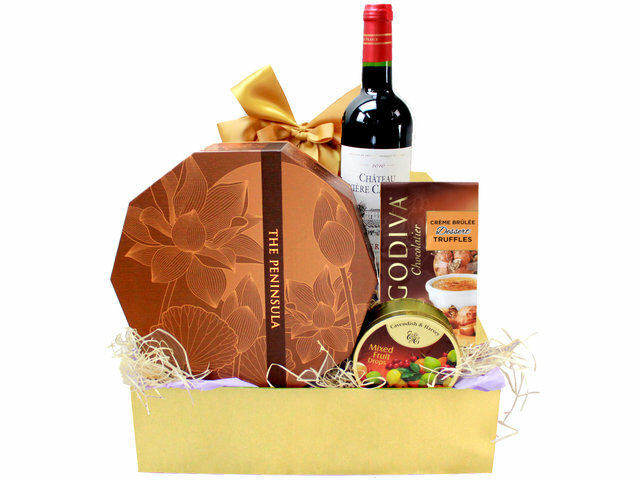 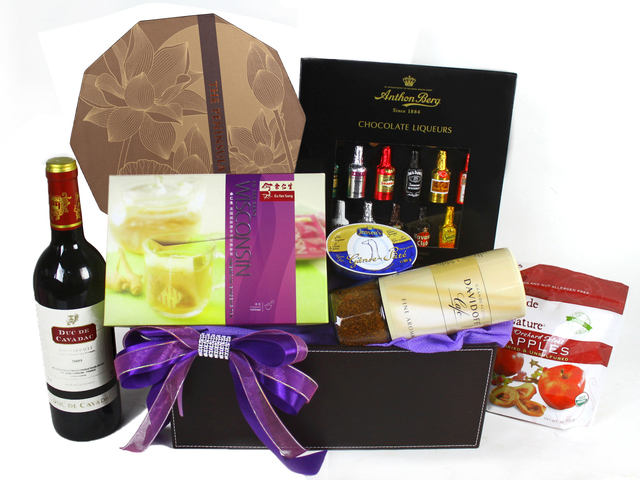 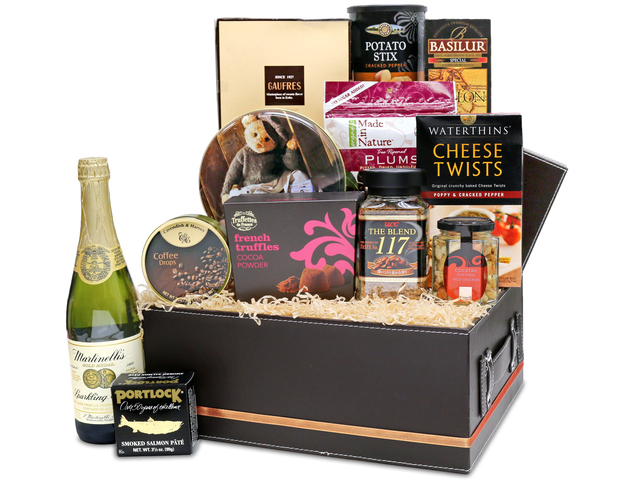 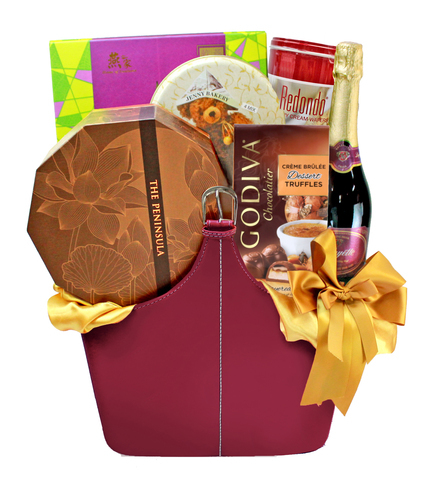 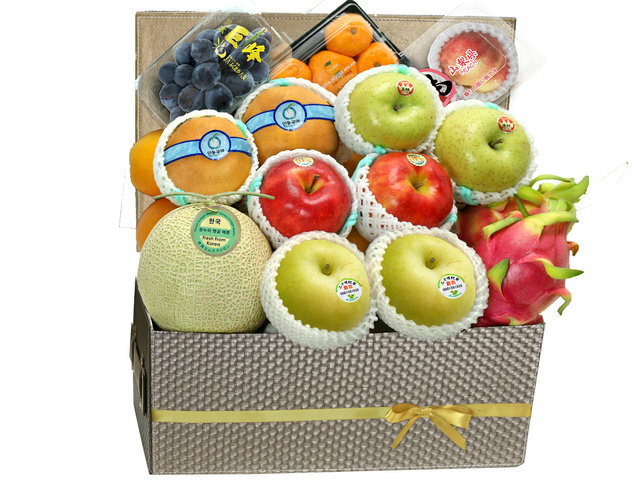 - For new client's reference, looks of wrapped hampers. 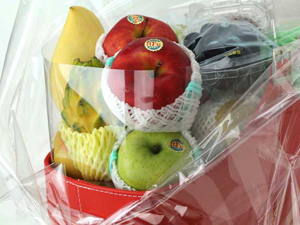 - Since 2015 MAF, all baskets are made with double-layer protective wrapping. 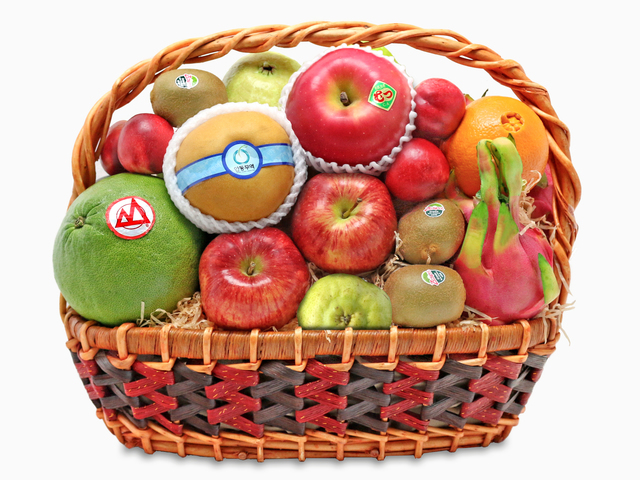 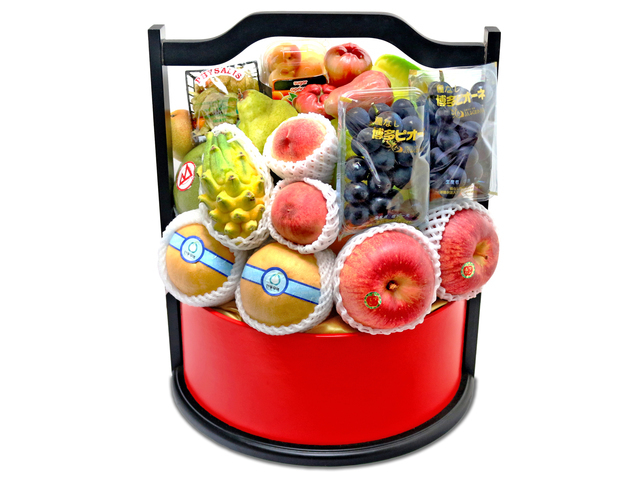 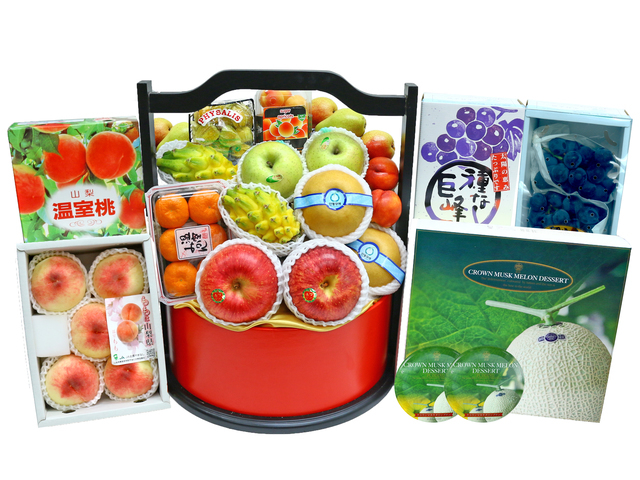 A transparent acrylic is put between the fruit and basket, further eliminating basket edge damage to fruit. 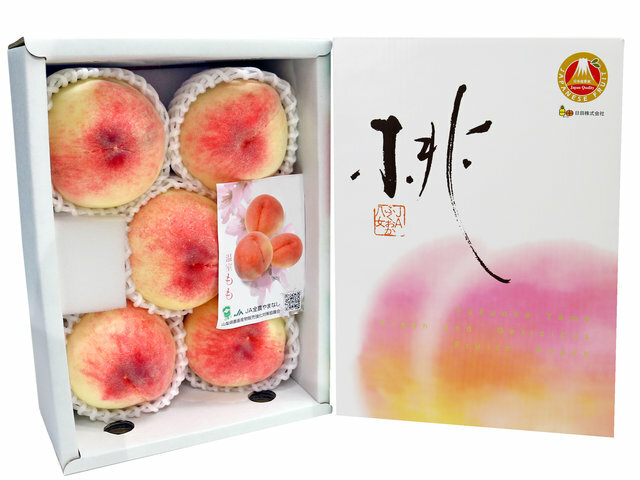 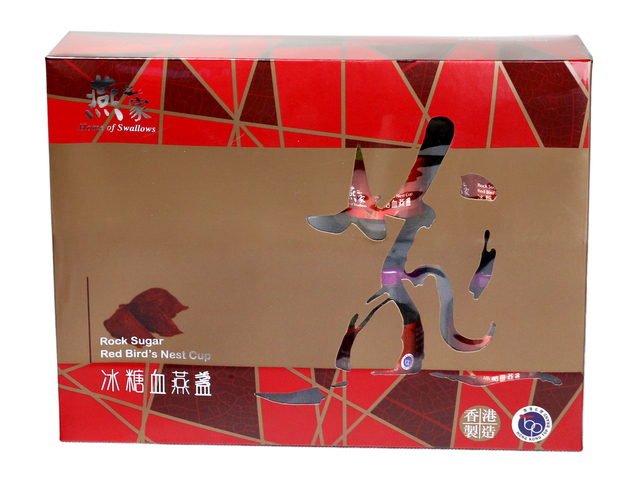 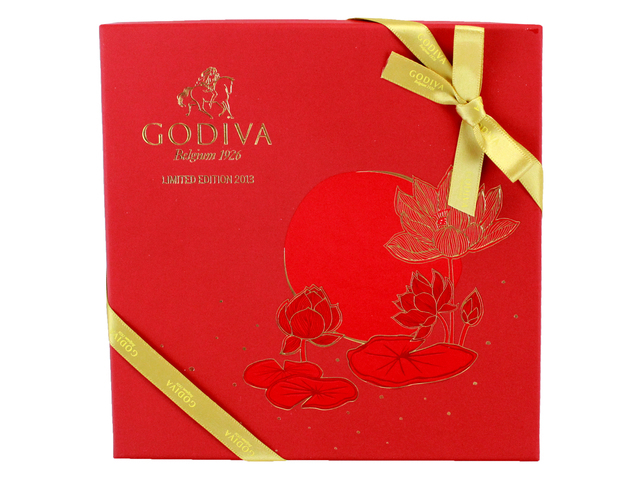 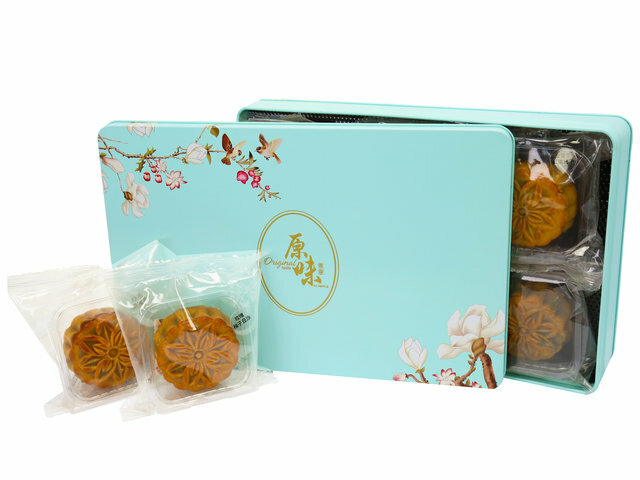 - Fruits adjacent to mooncake box's hard edges could be damaged, so since 2015 MAF, we have contracted specially made round corner plastic sleeves snugged around the mooncake box before packing, offering further protection. 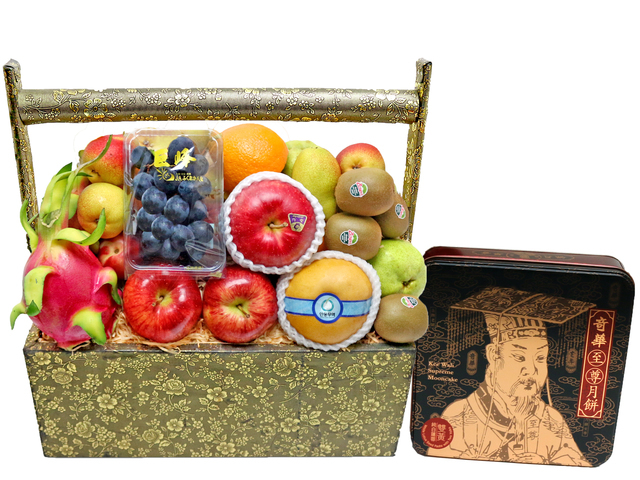 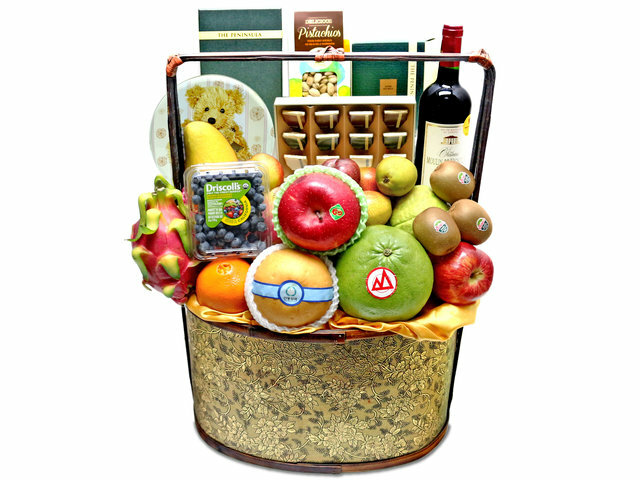 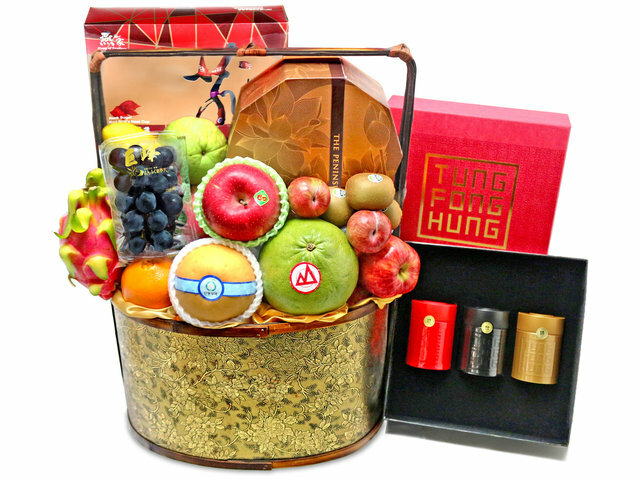 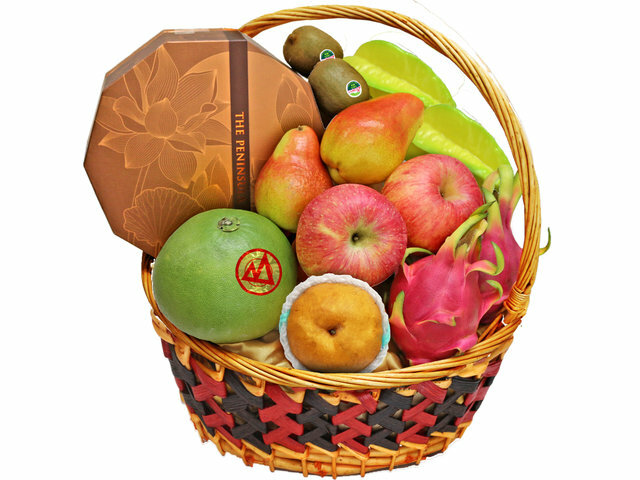 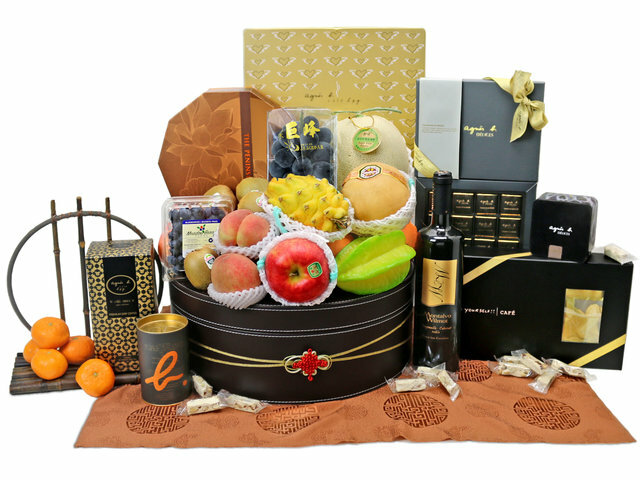 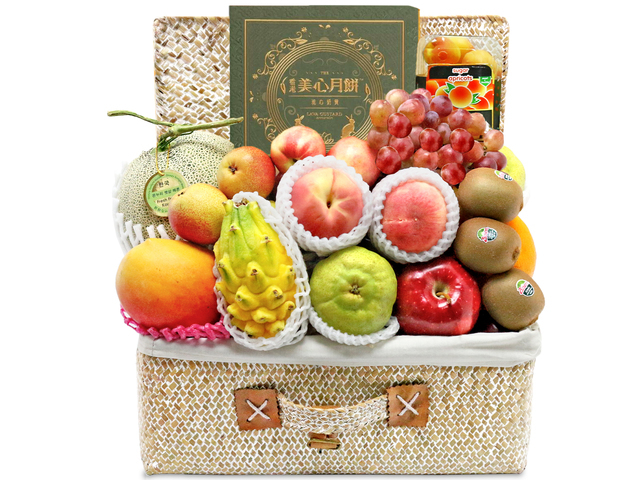 Our 2017 Hong Kong Mid Autumn MAF mooncake Fruit gift basket is your best choice! 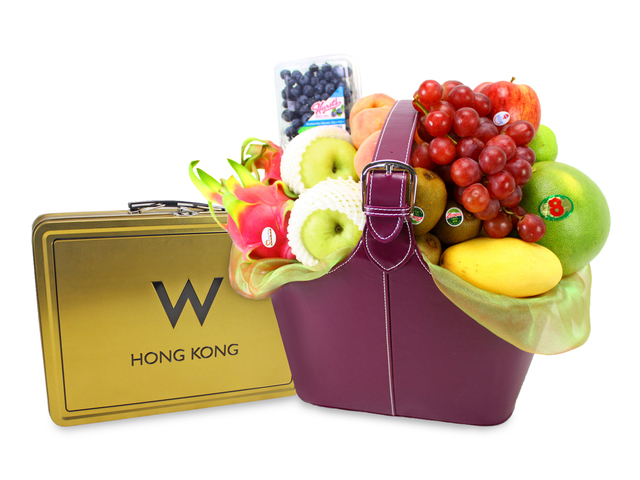 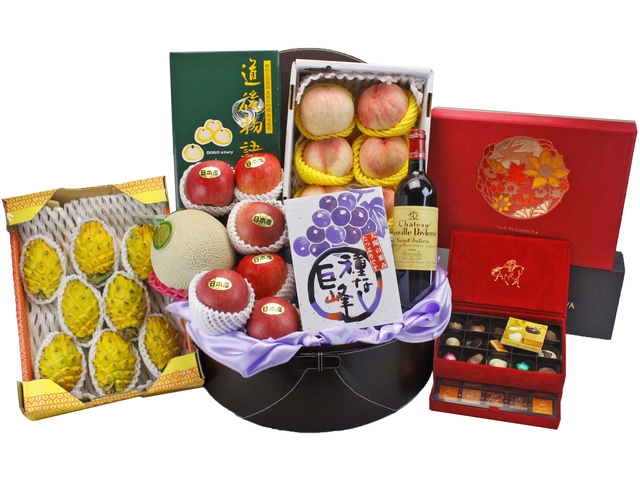 It is customary for Hong Kong during mid-autumn festival to gift friends and family mooncake gift and mid autumn festival hamper with fruit. 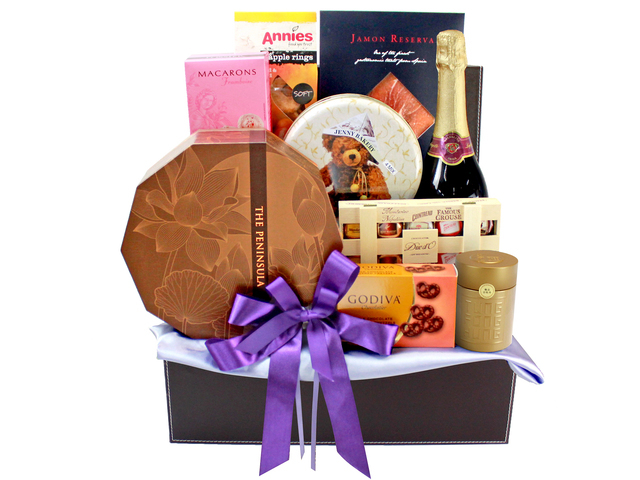 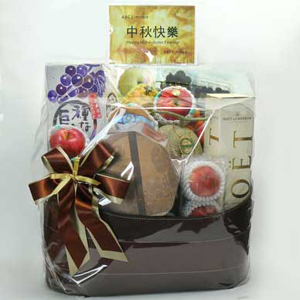 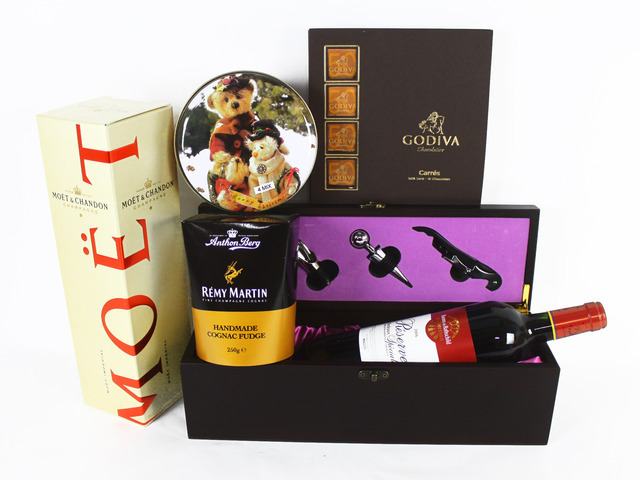 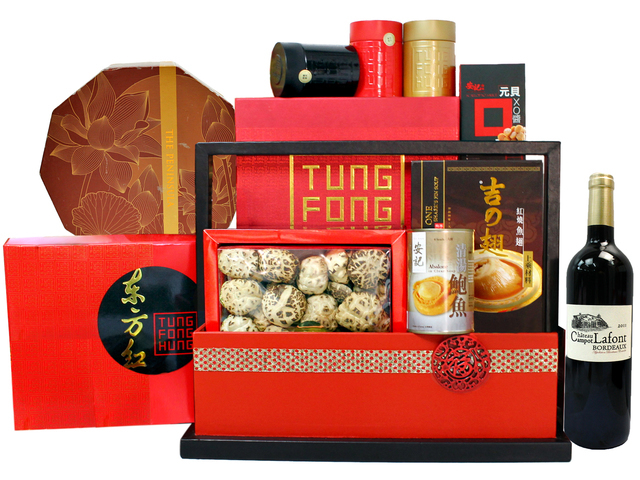 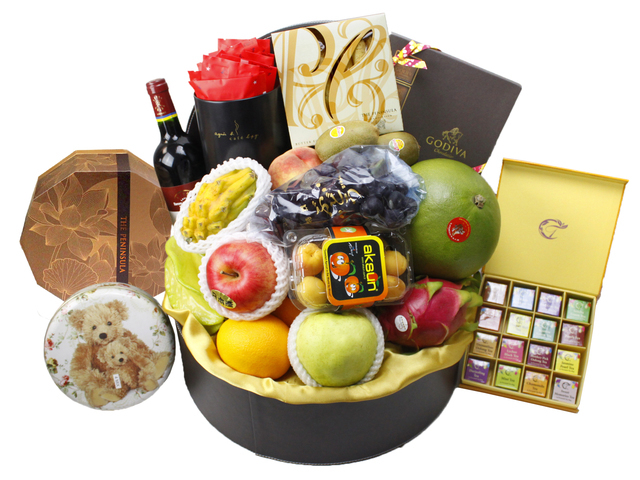 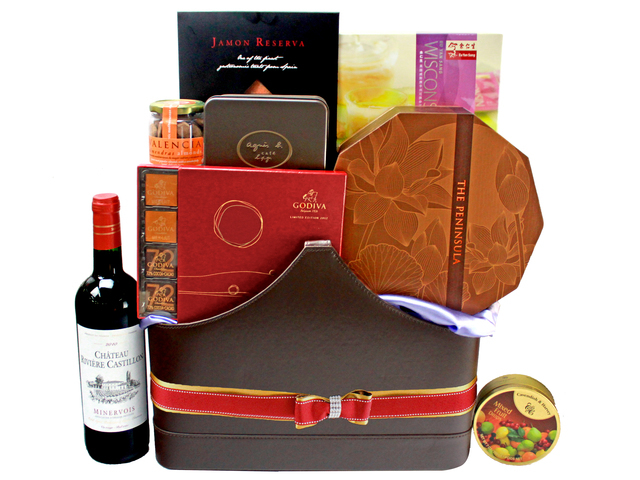 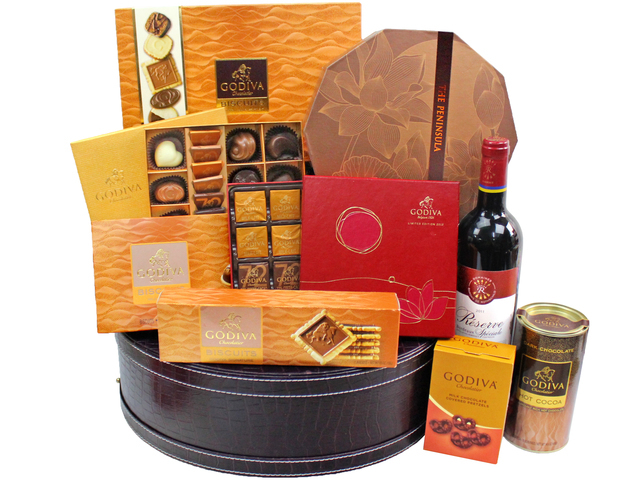 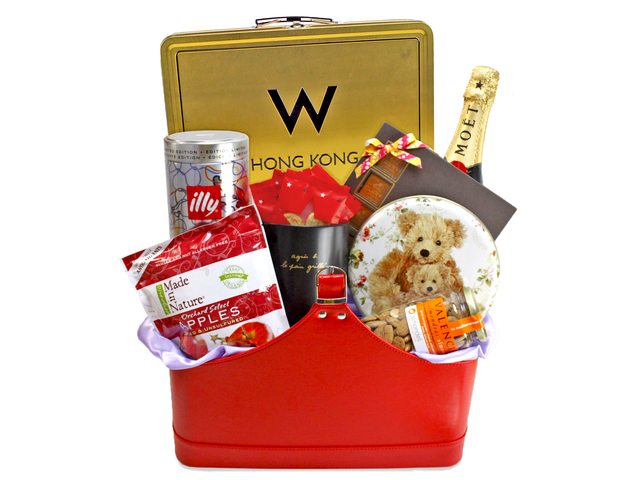 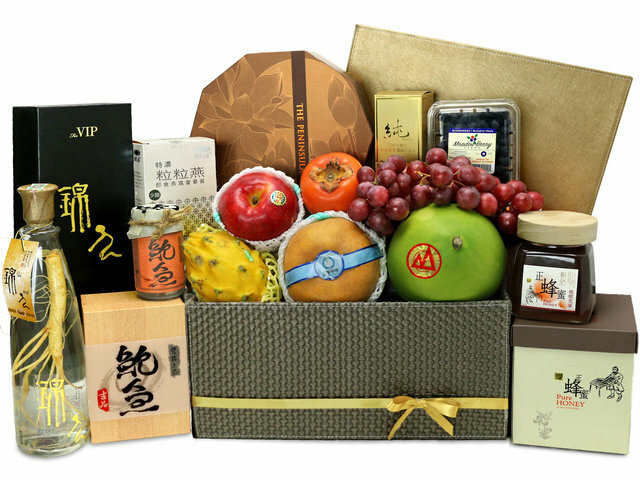 Companies also send baskets with mooncake to their corporate clients to say thanks, a common business etiquette in Hong Kong. 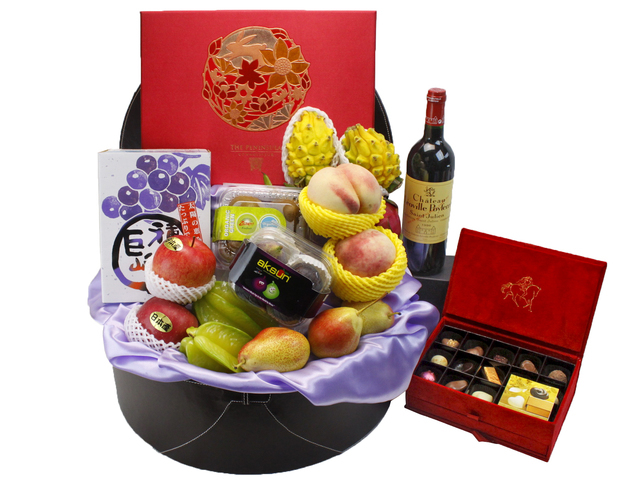 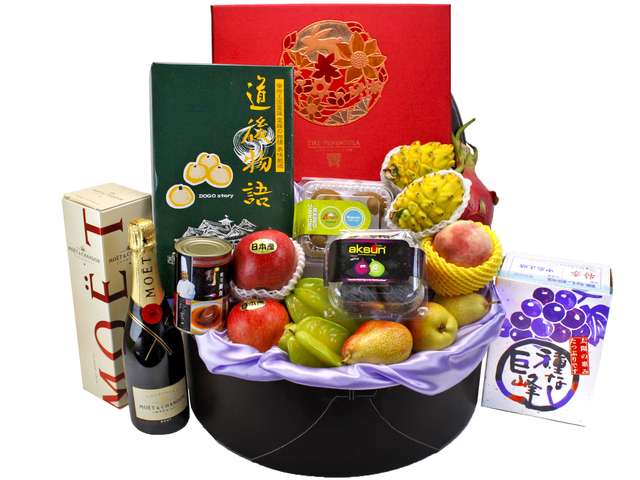 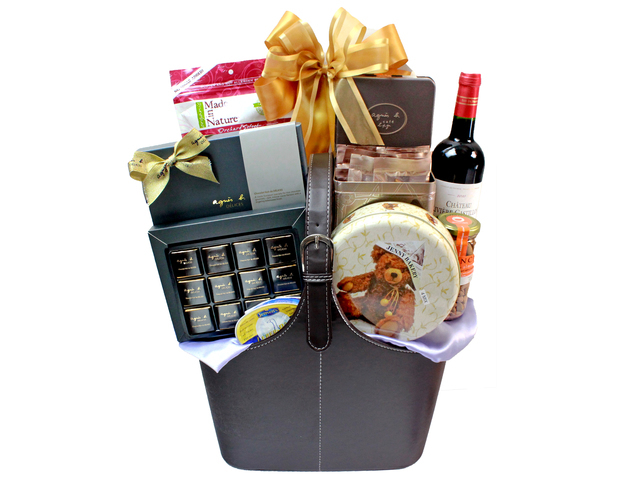 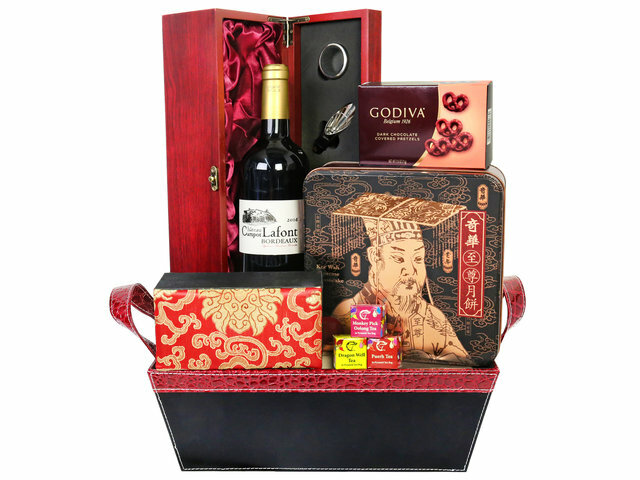 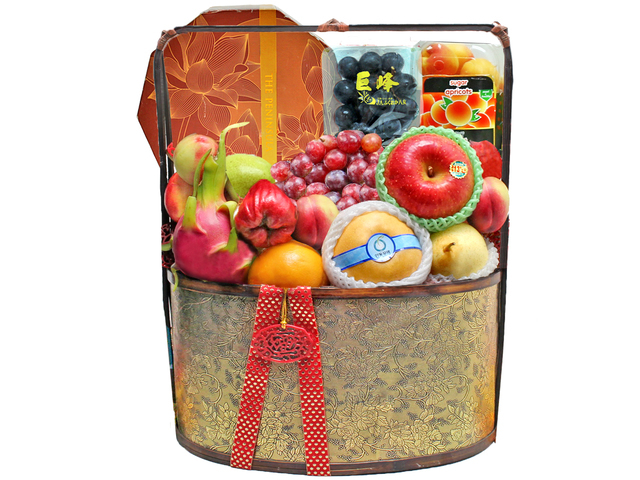 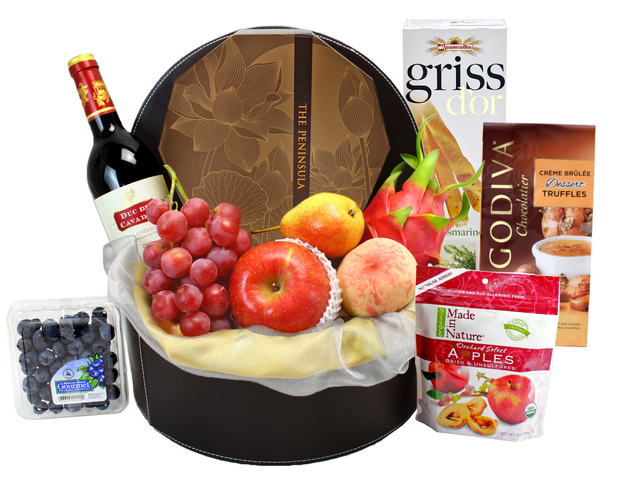 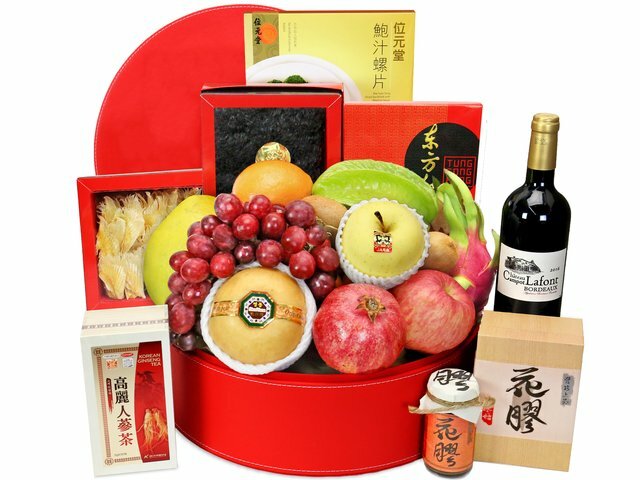 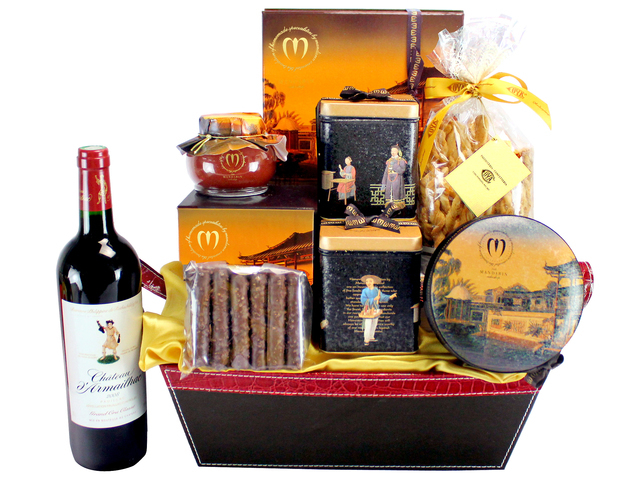 We have a collection of mid autumn festival baskets that can suit your need whether it is personal or corporate hamper delivery. 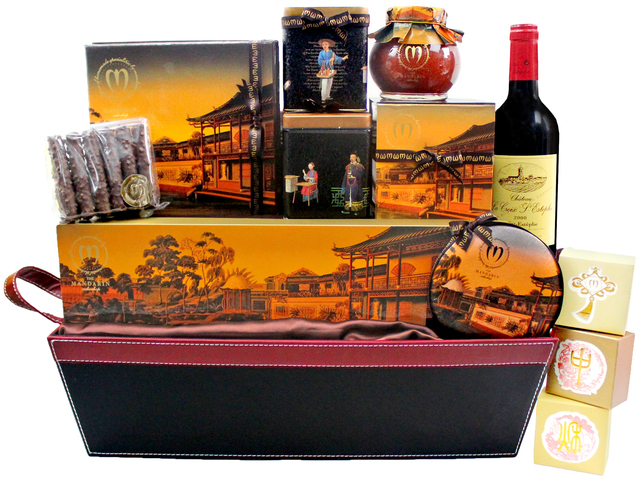 In terms of mooncake used for our baskets, there is the famous Hotel Peninsula Connoisseur mooncake for our gift set, there is Wing Wah mooncake, Kee Wah mooncake, in addition to the most common mooncake brand Maxim bakery, and also the new Hotel Shangri-La mooncake and StarBucks coffee flavor mooncake gift set delivery for Hong Kong. 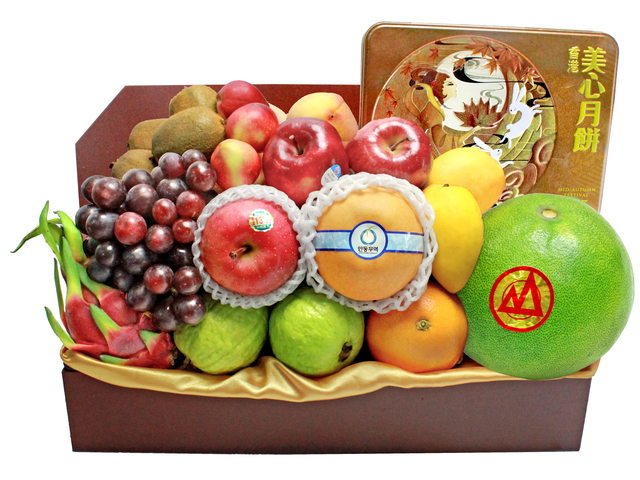 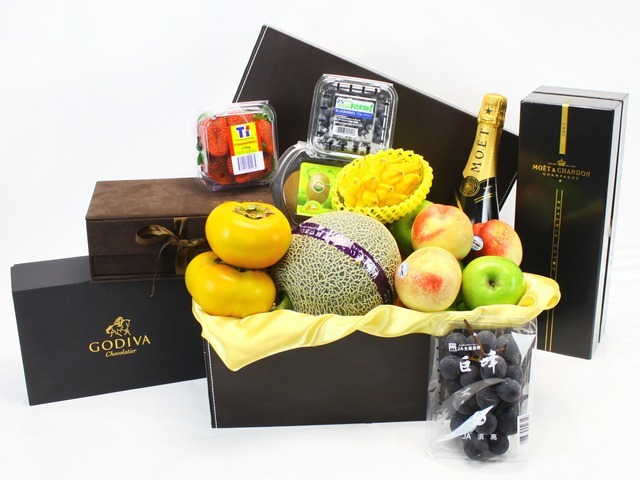 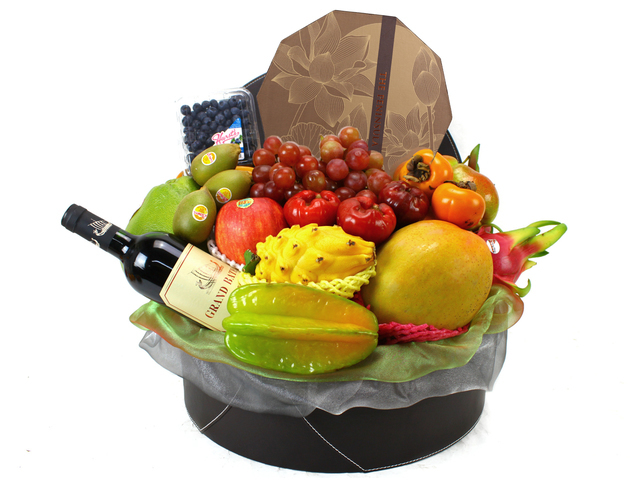 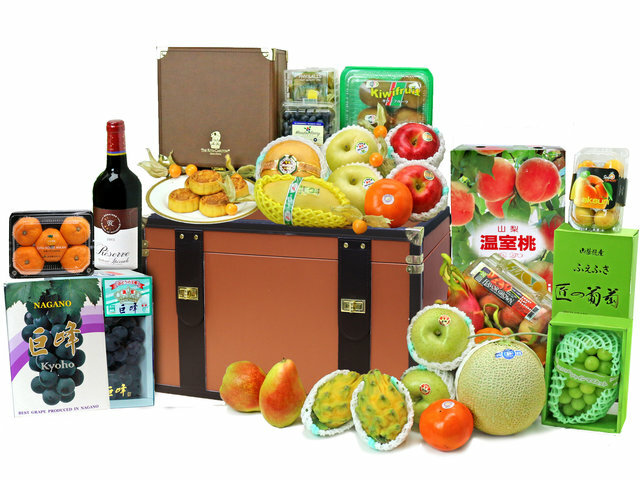 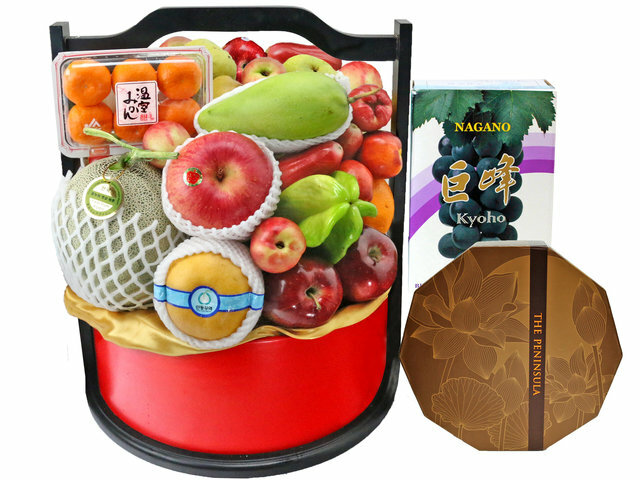 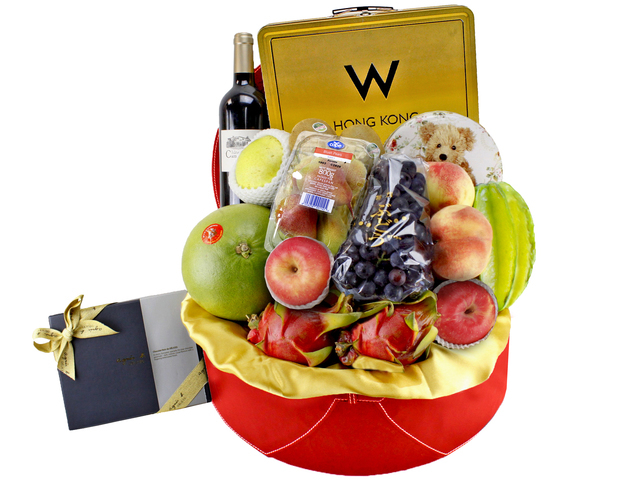 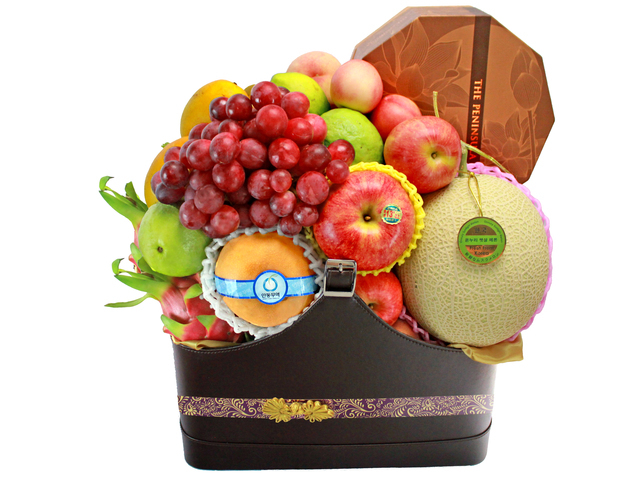 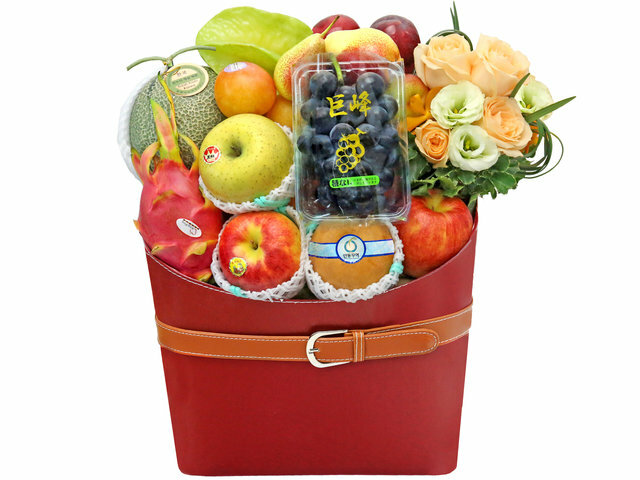 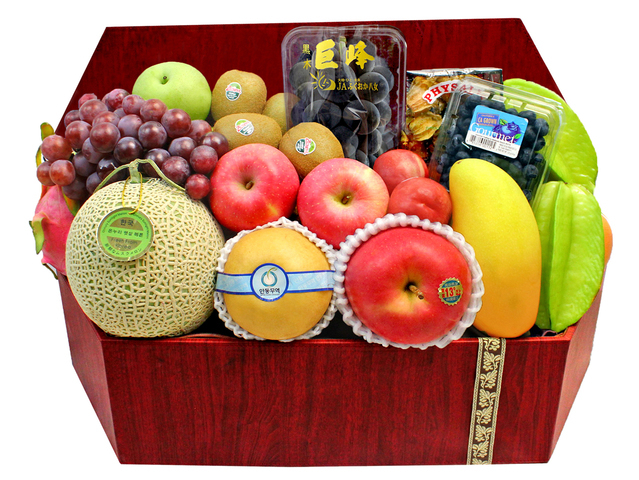 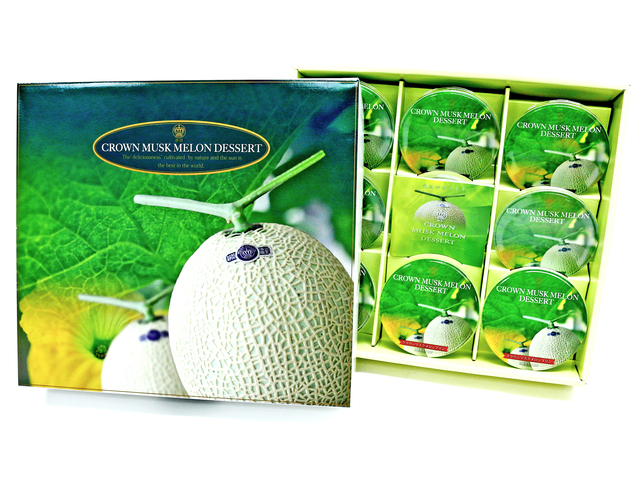 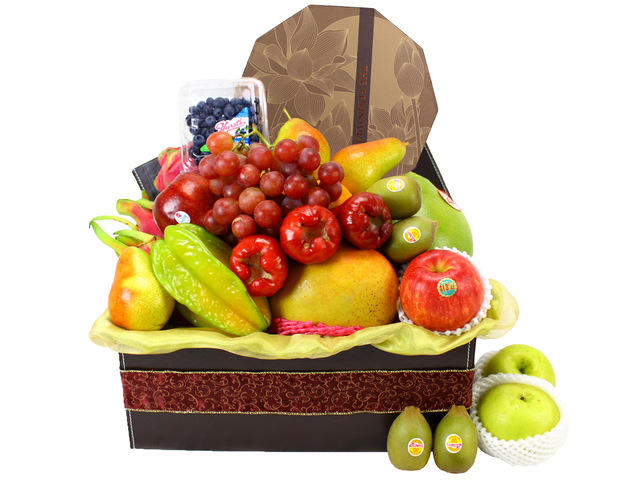 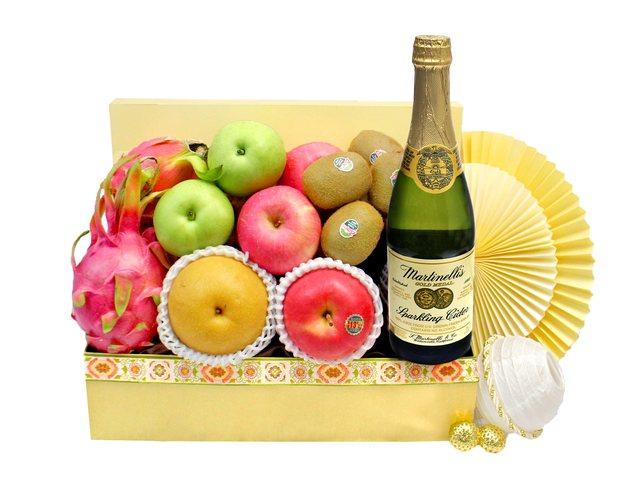 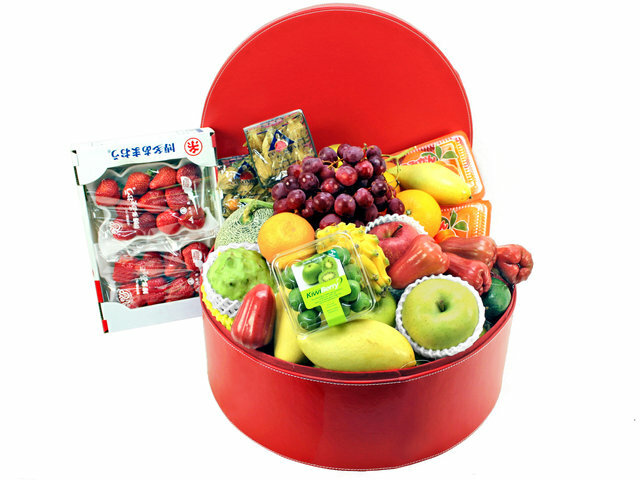 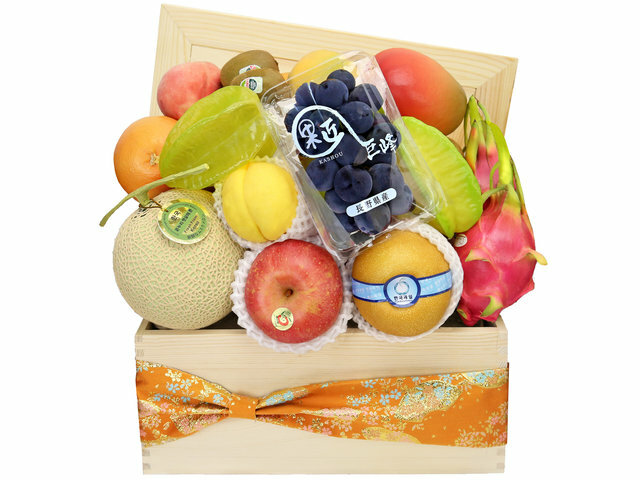 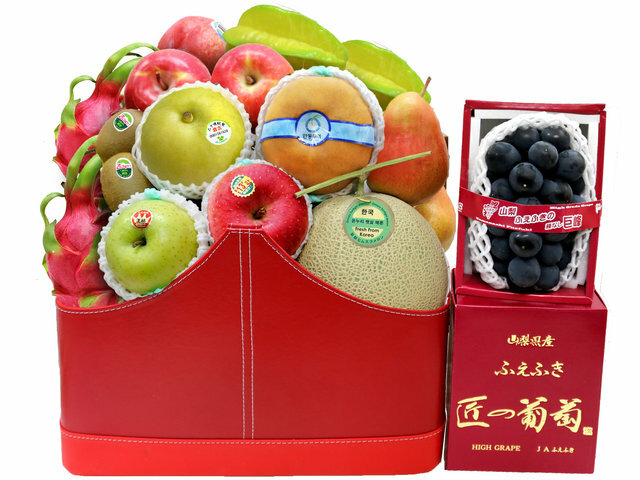 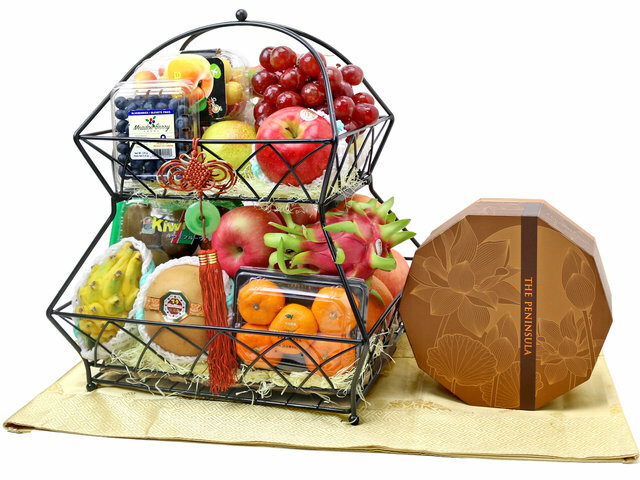 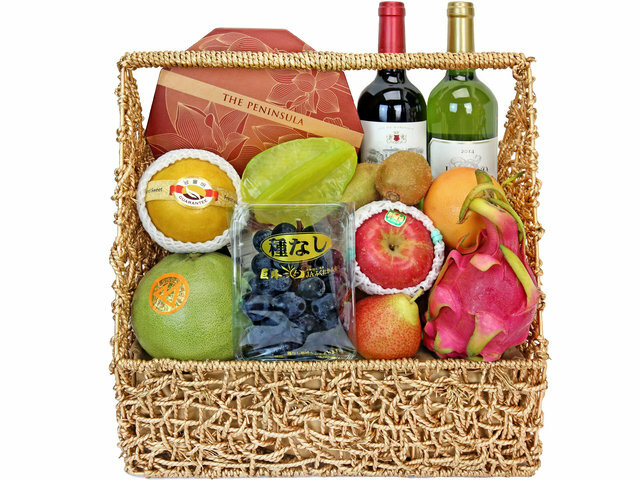 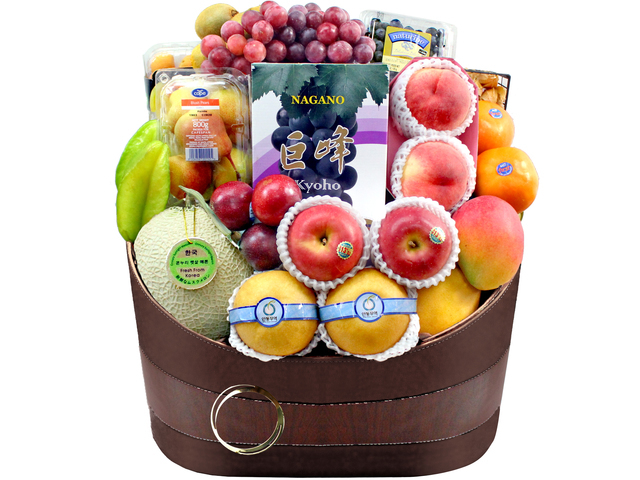 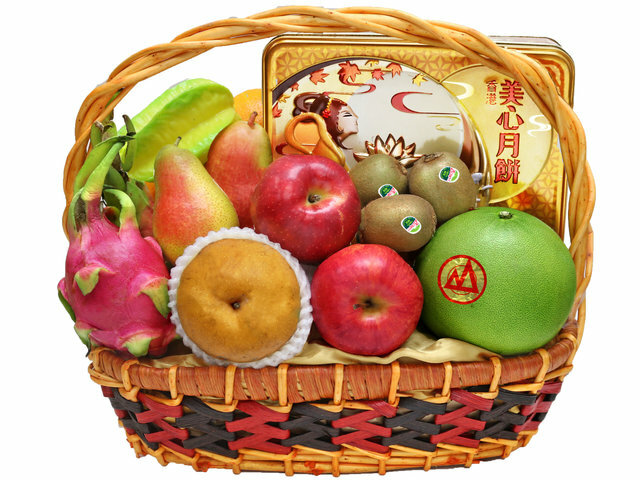 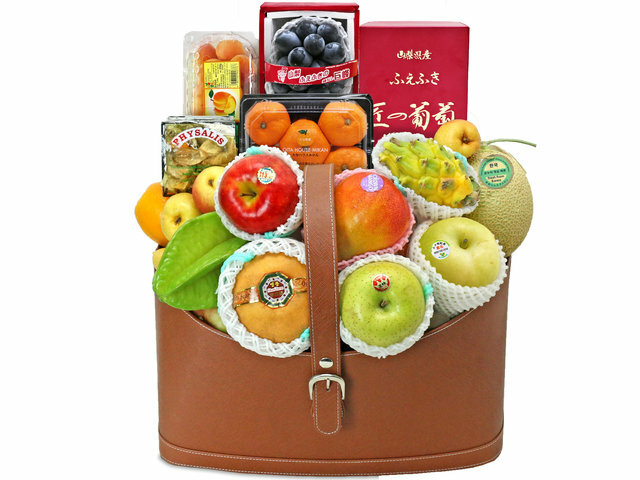 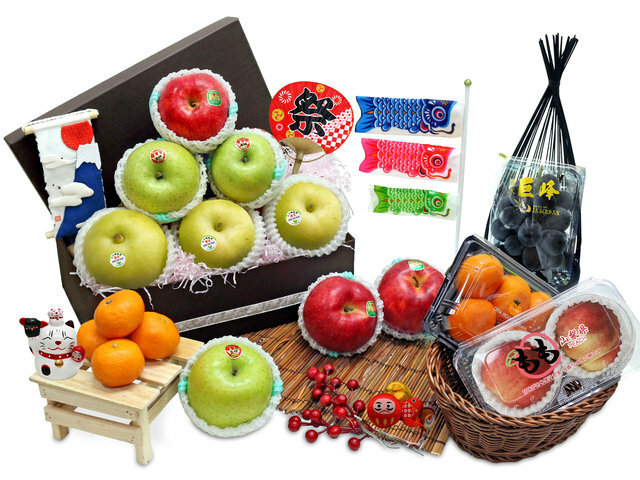 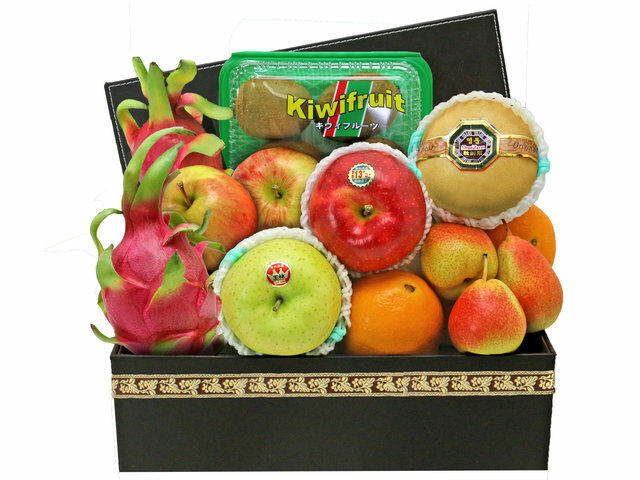 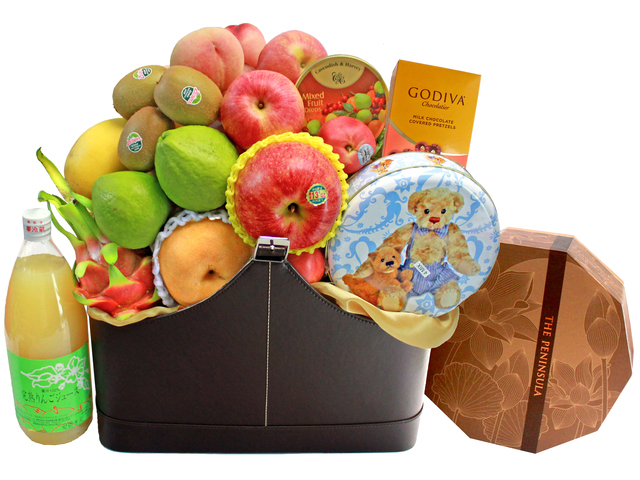 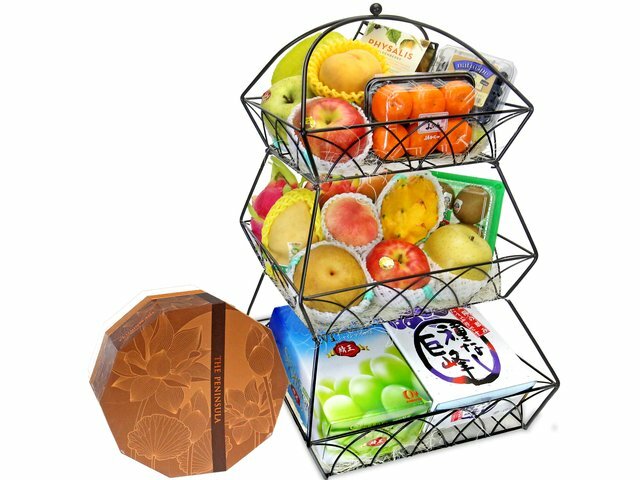 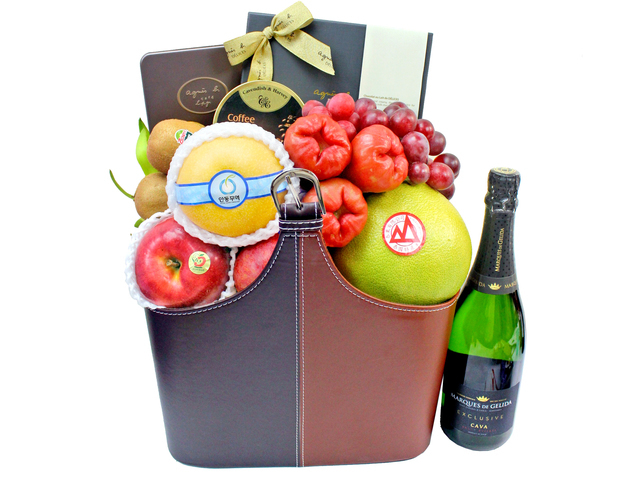 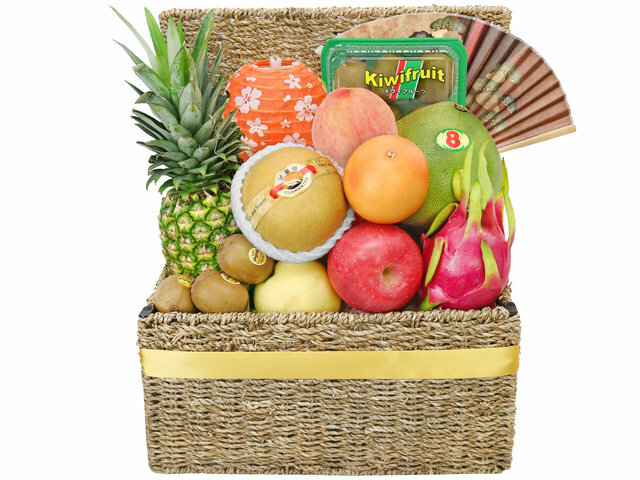 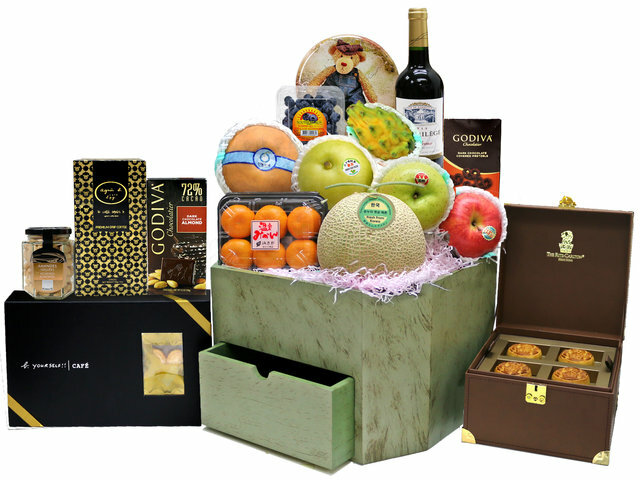 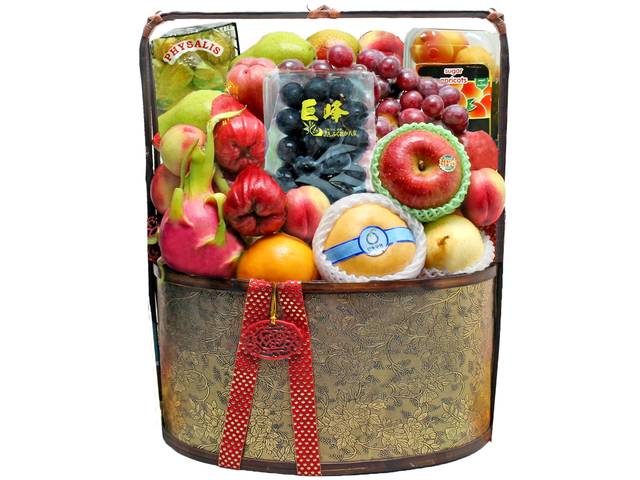 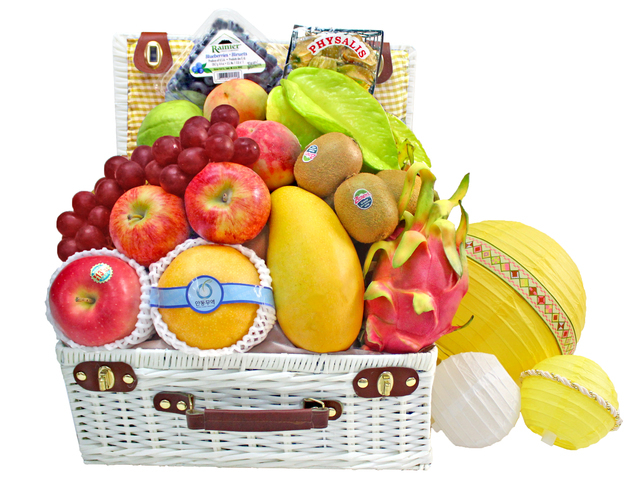 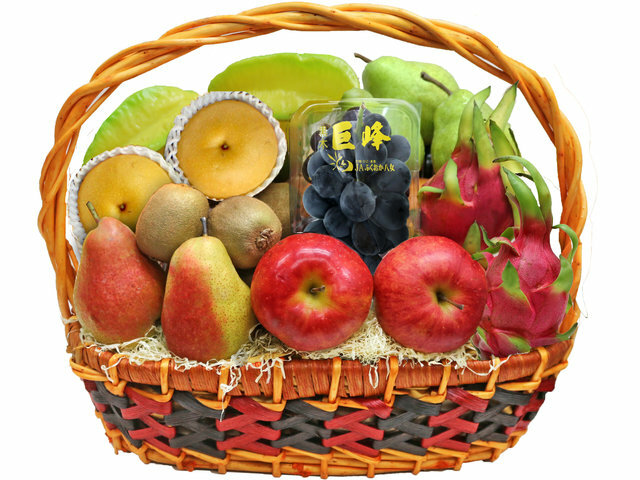 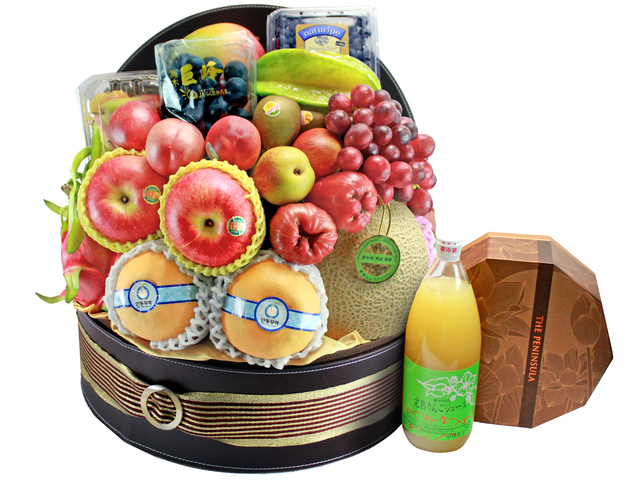 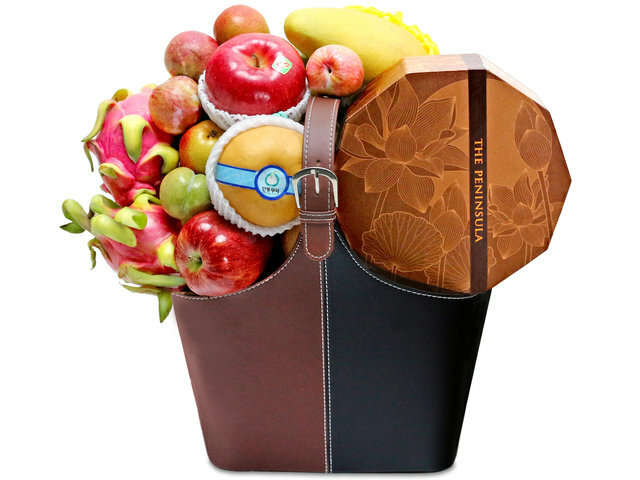 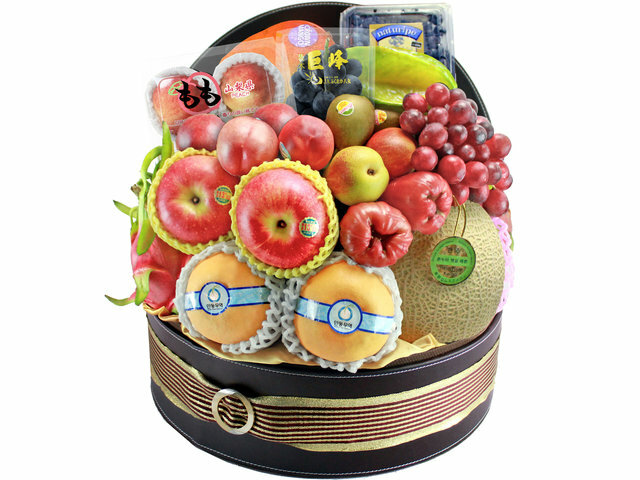 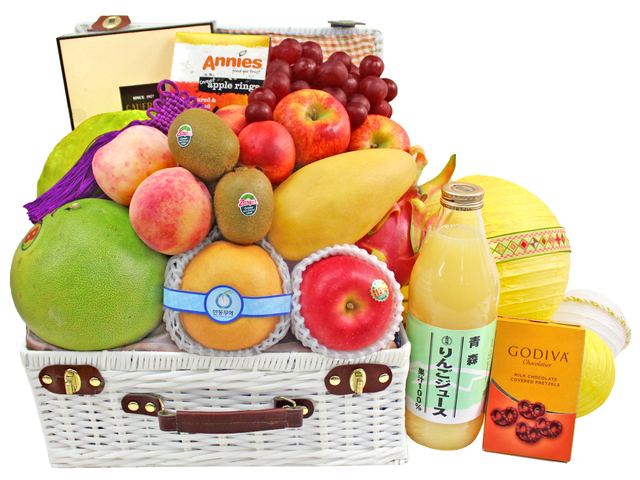 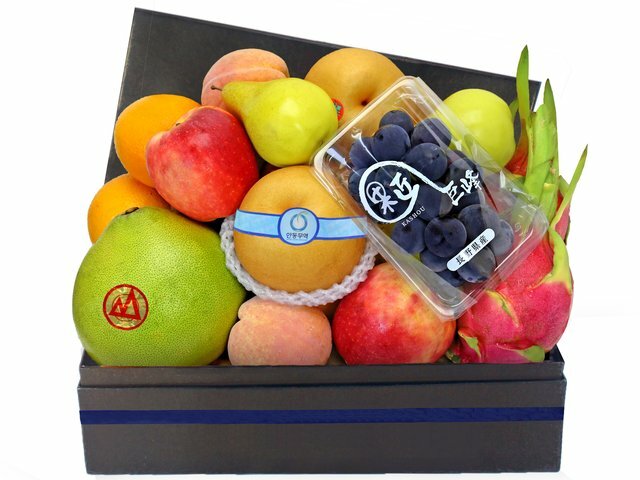 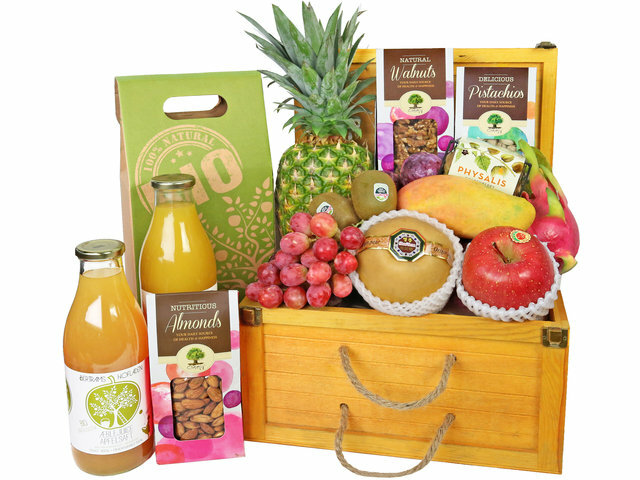 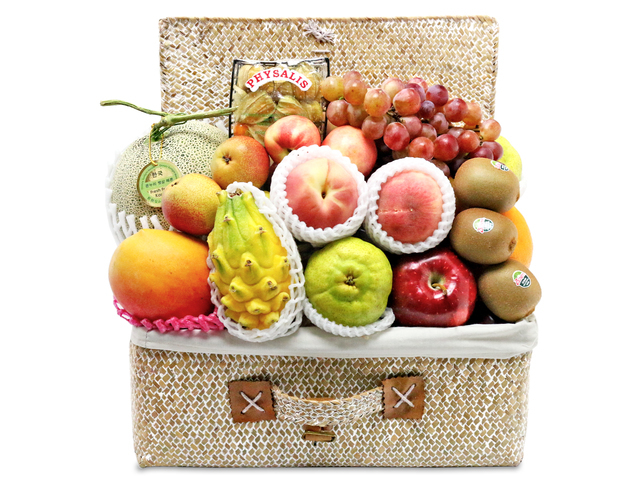 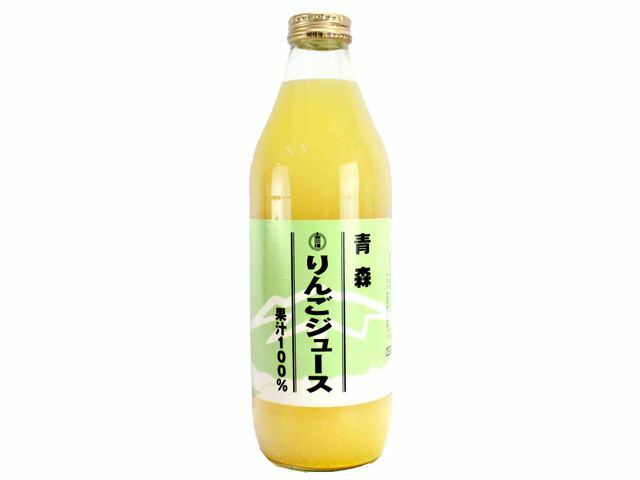 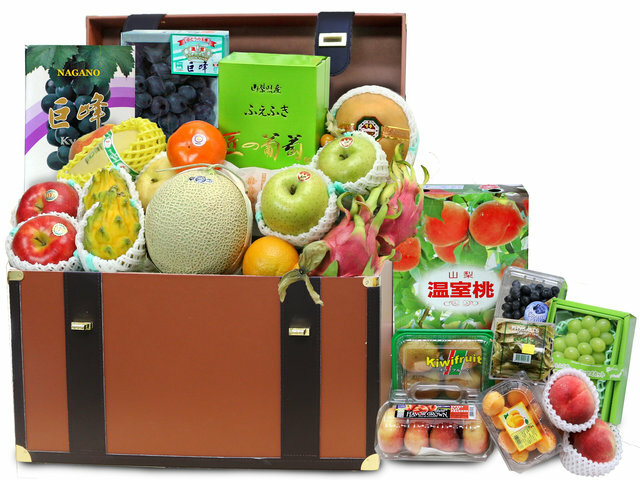 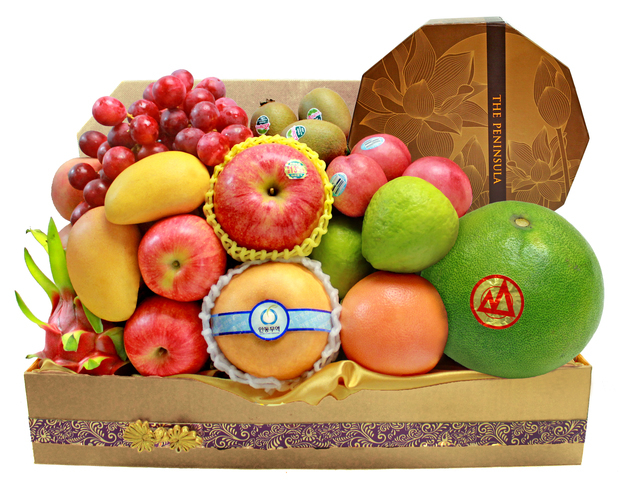 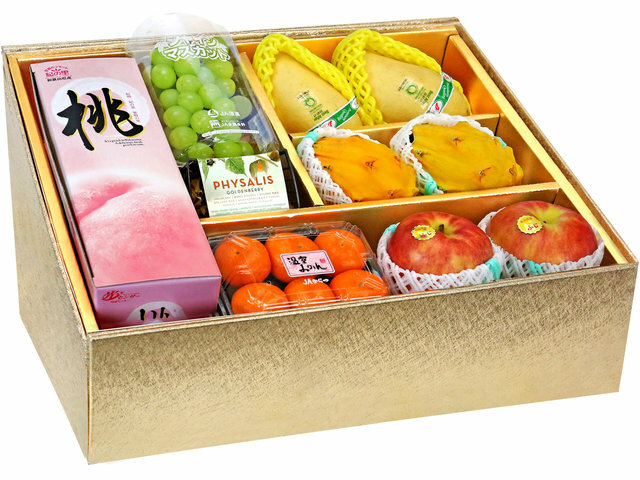 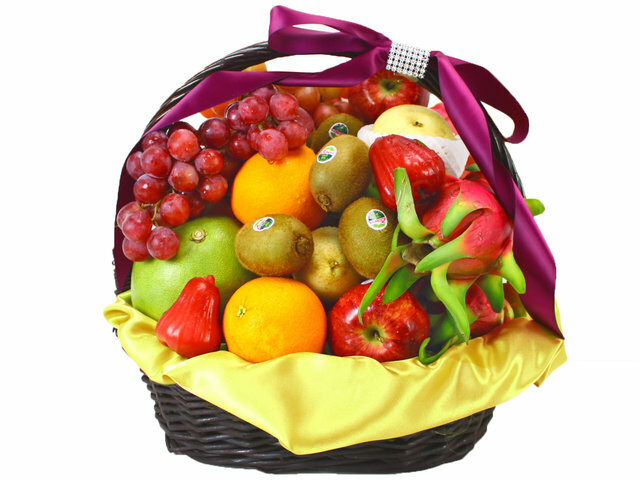 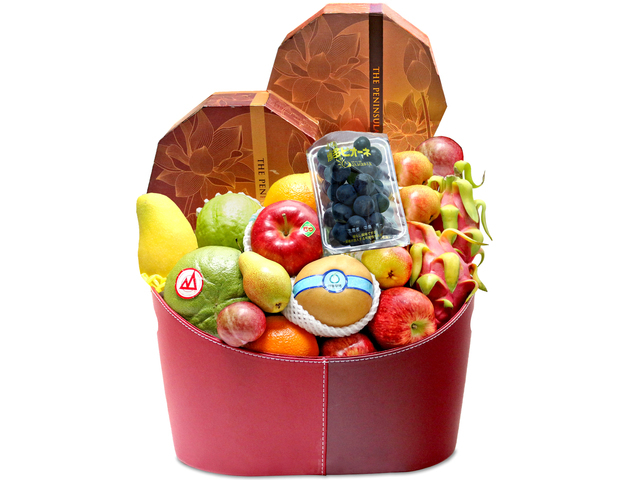 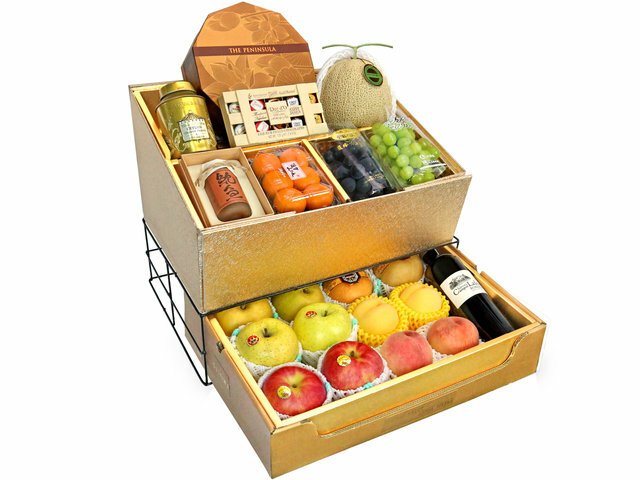 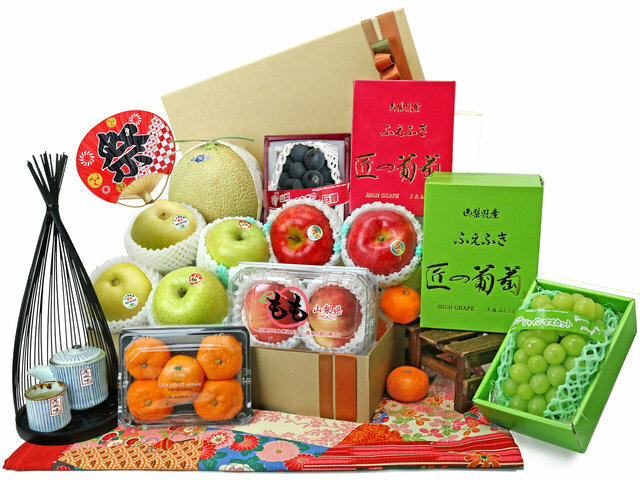 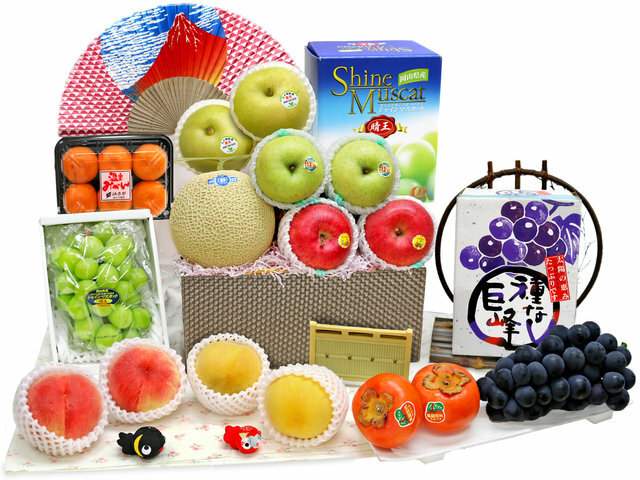 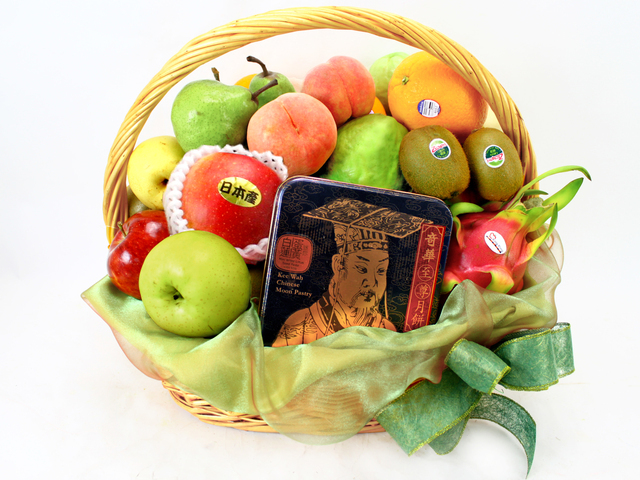 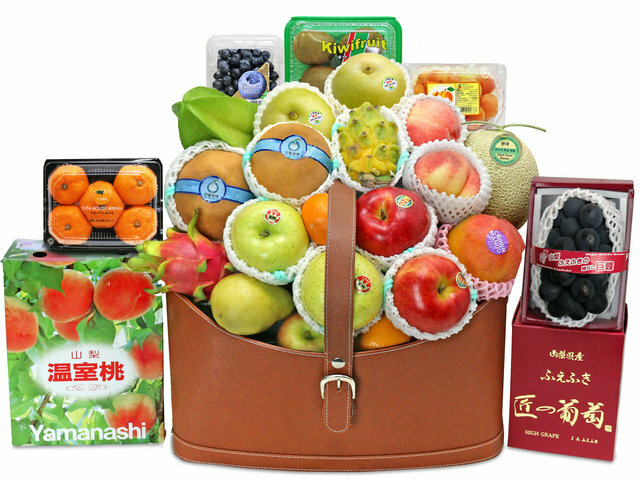 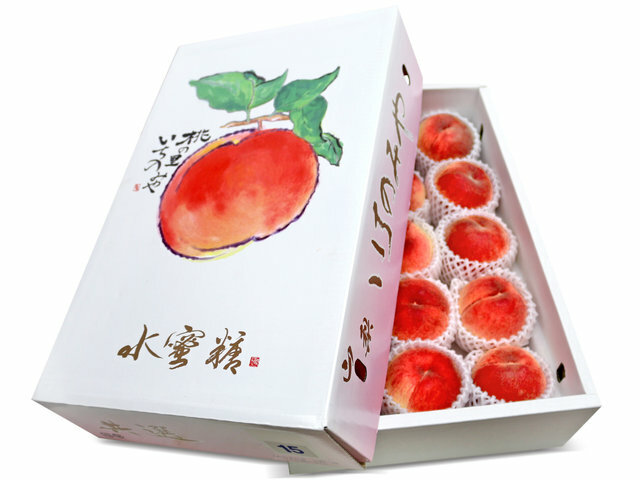 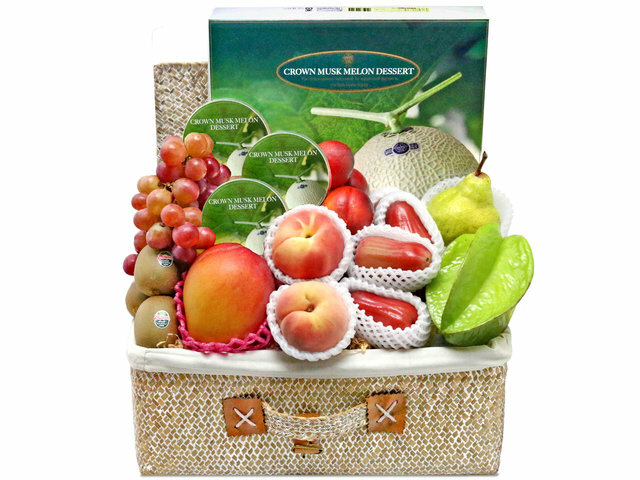 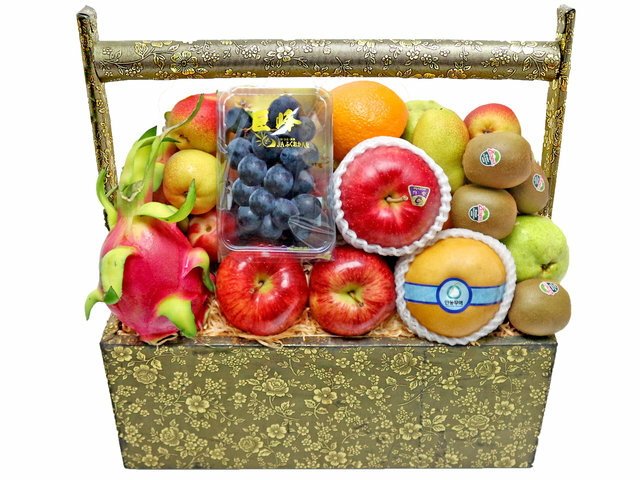 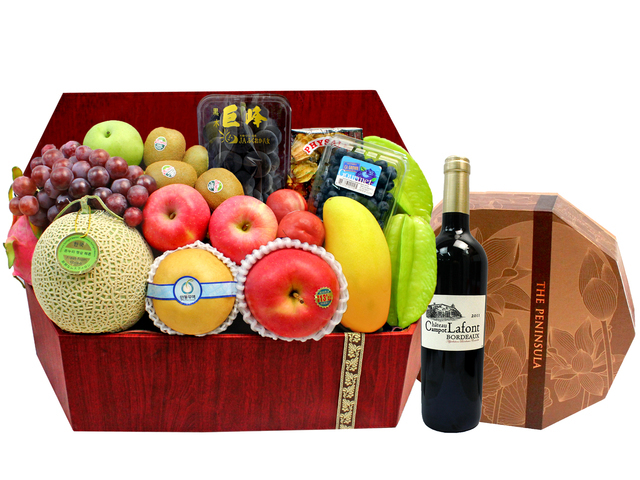 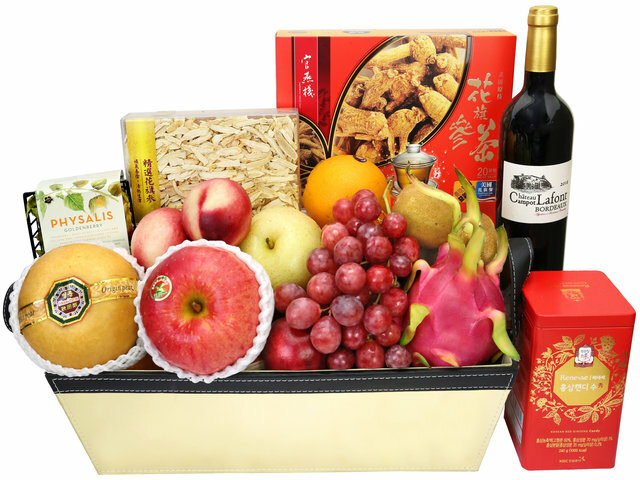 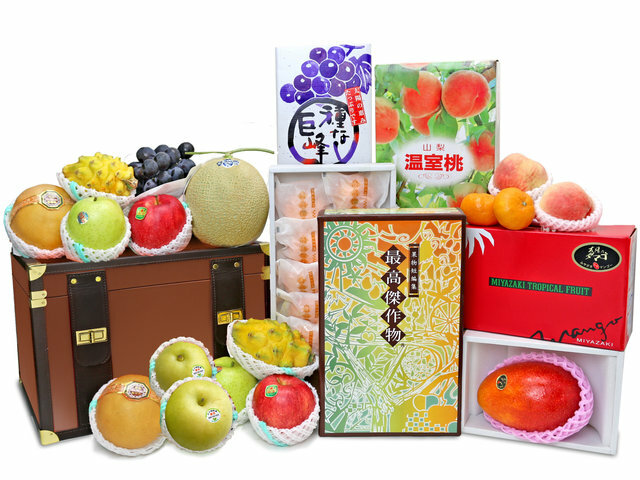 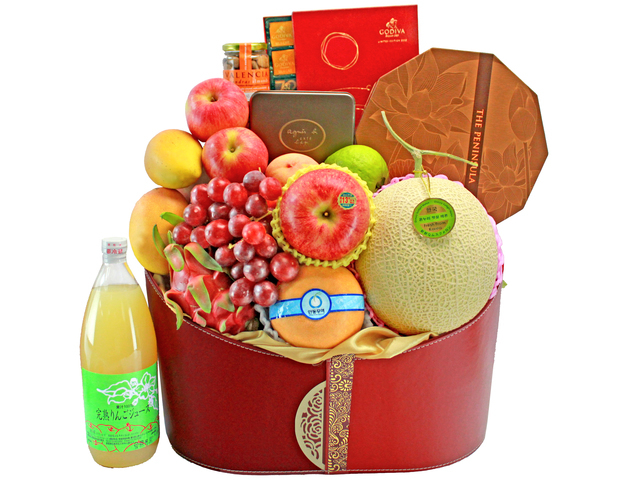 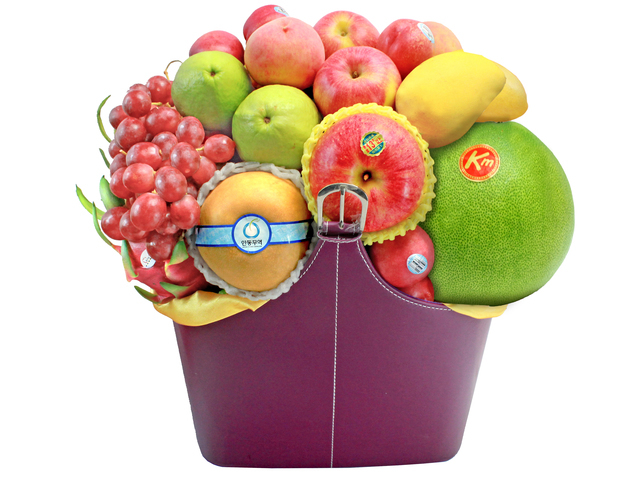 For fruits we have the traditional mid autumn fruit favorite pomelo crystal pear and star fruits, in addition to wax apple and other fresh fruits into the gift sets, so the gift recipient can enjoy what is fresh and healthy. 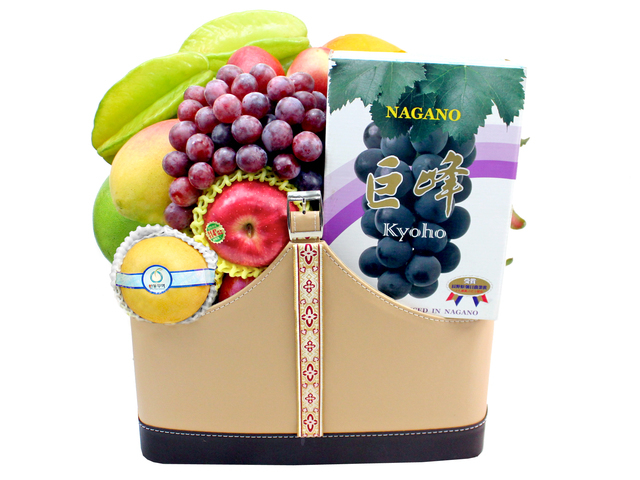 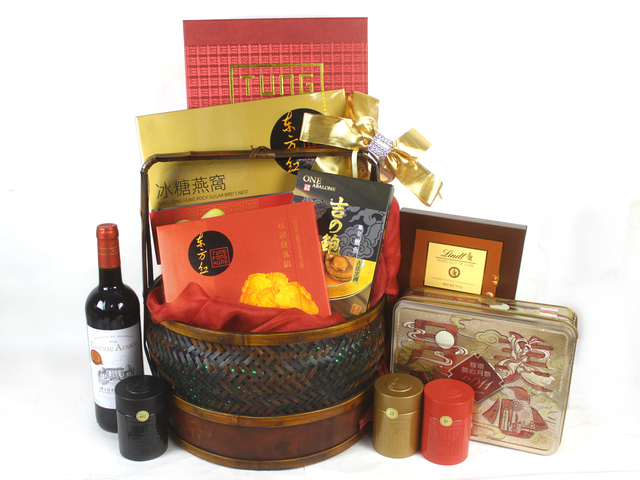 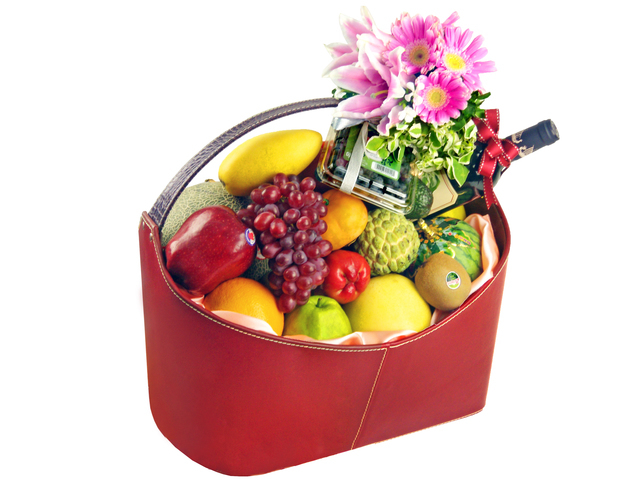 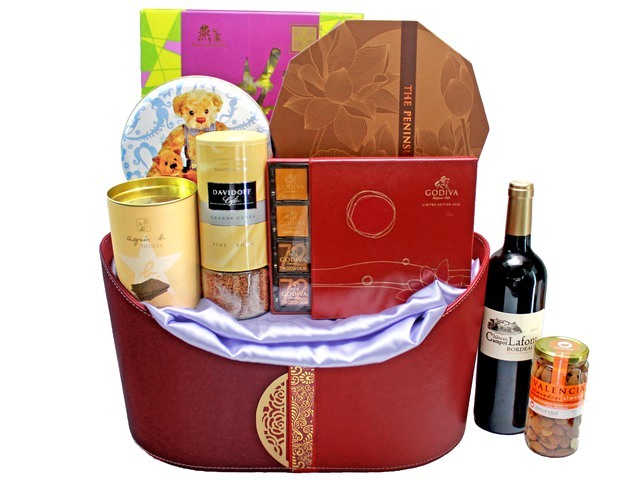 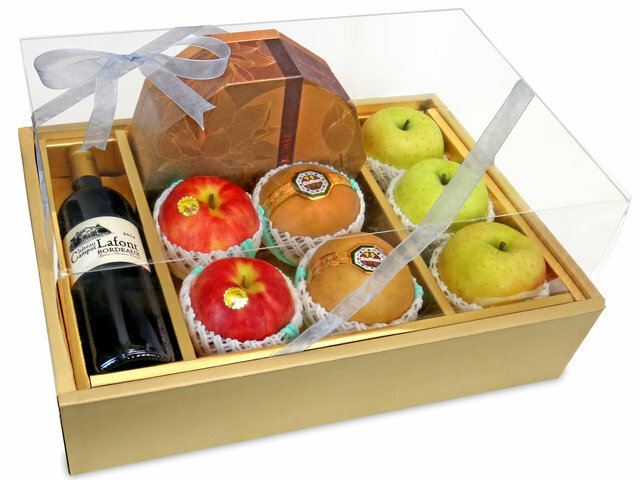 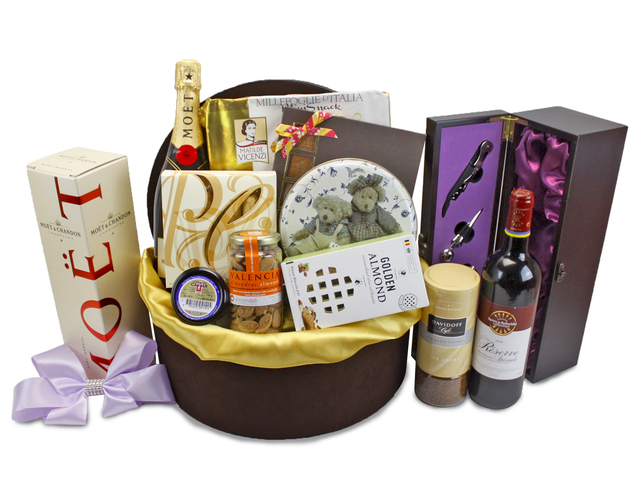 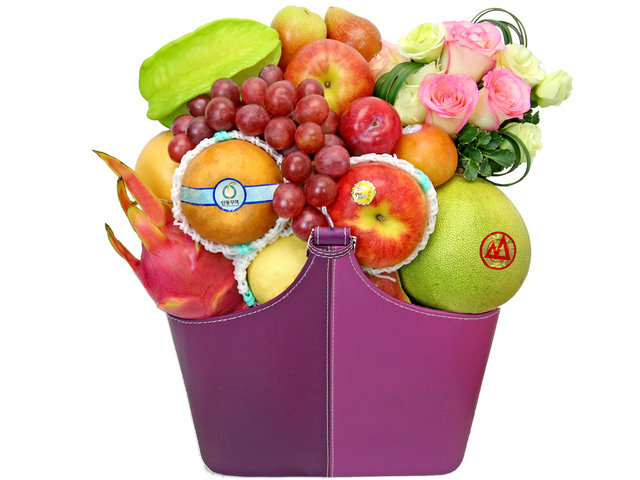 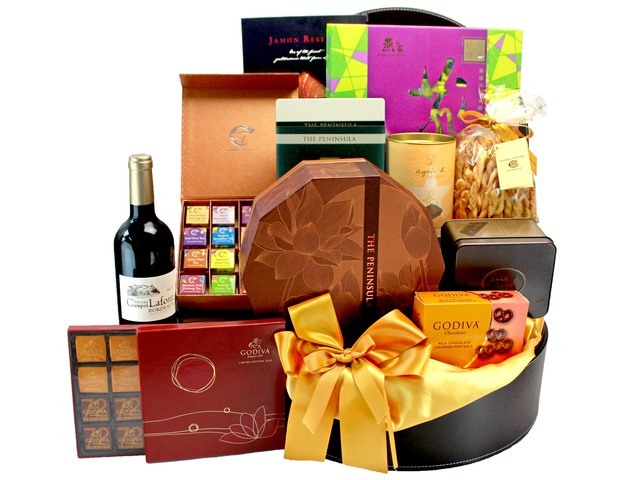 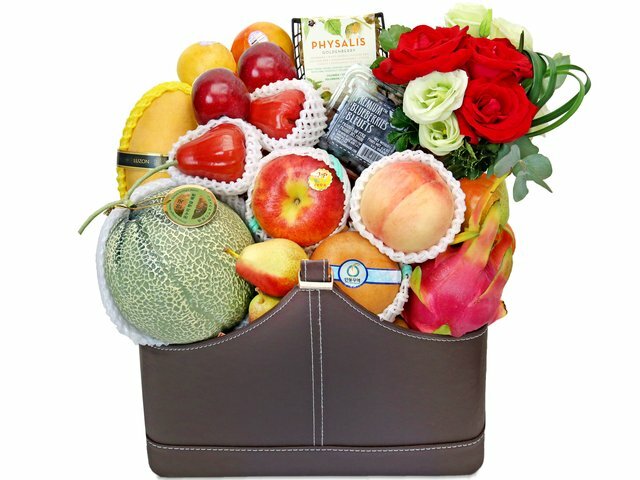 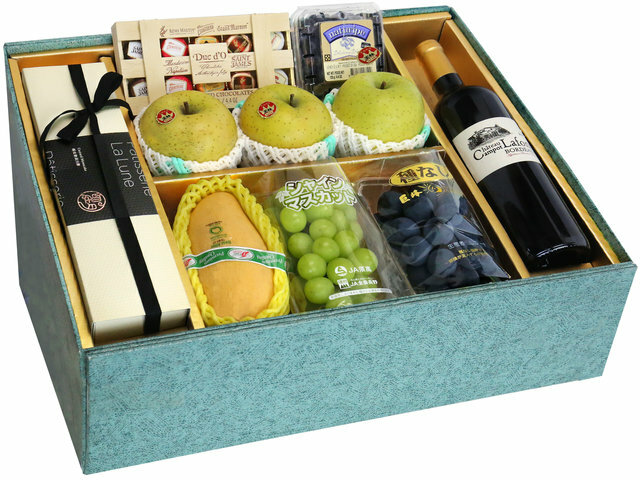 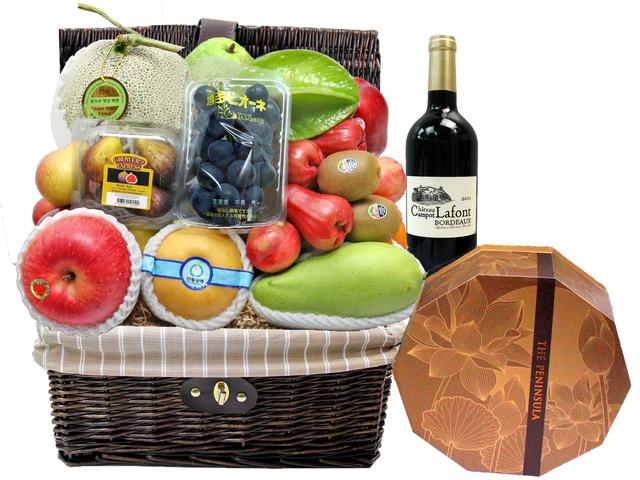 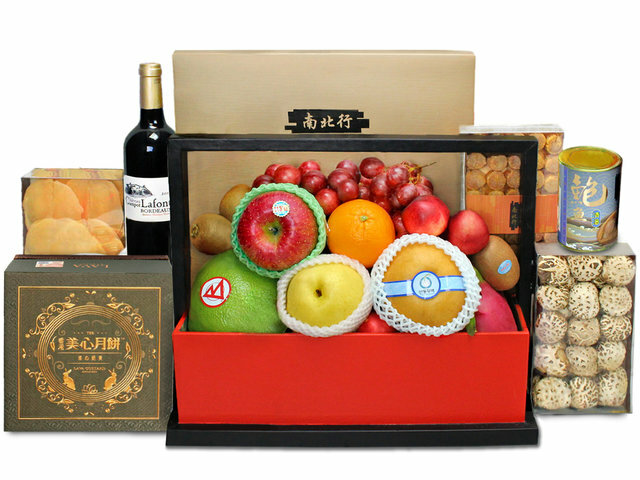 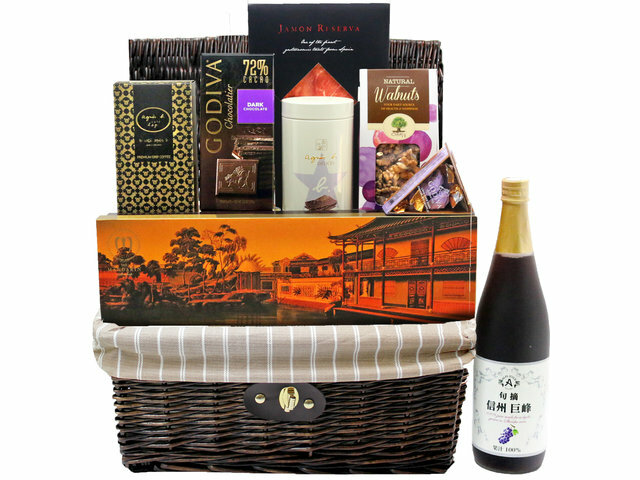 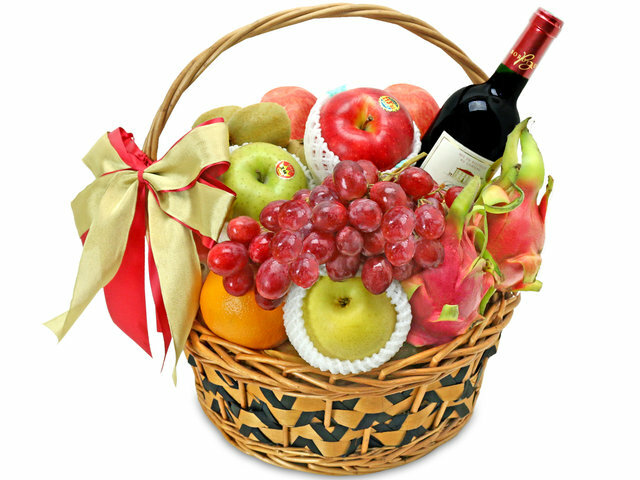 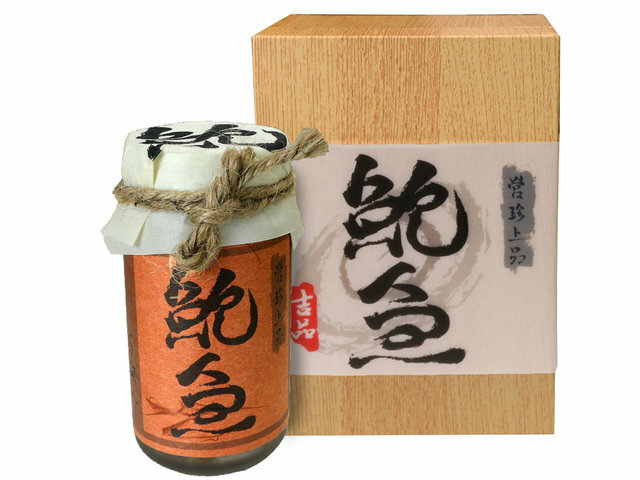 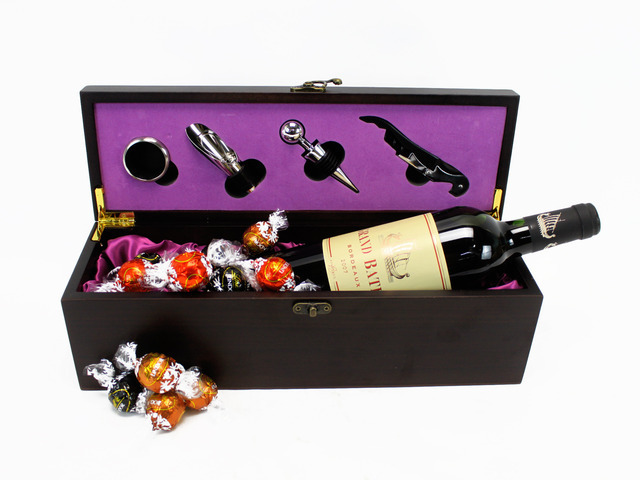 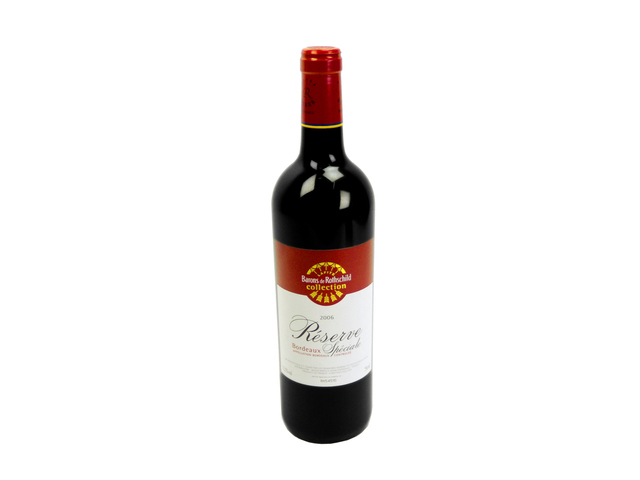 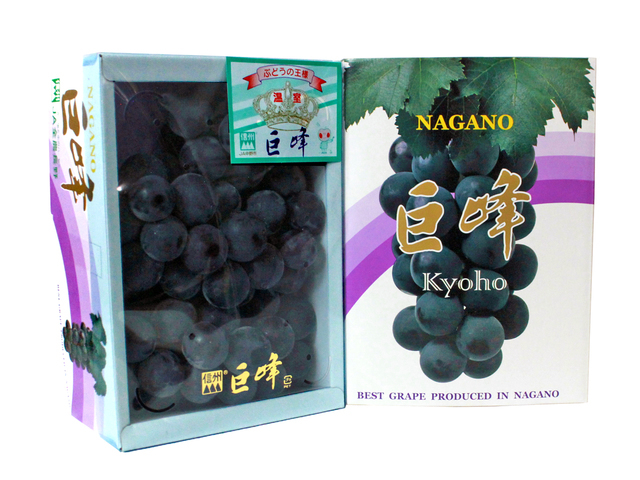 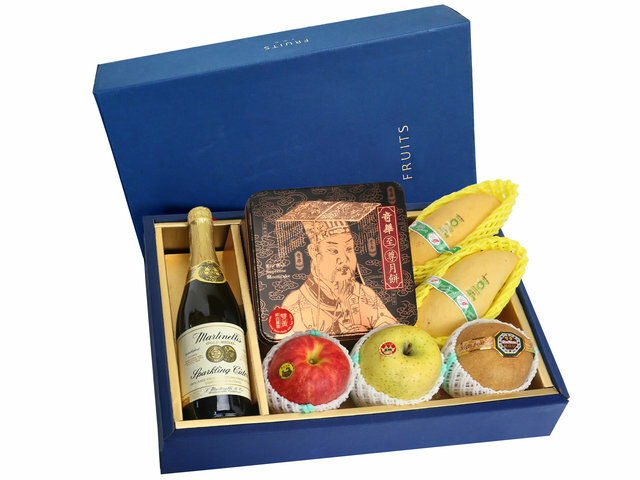 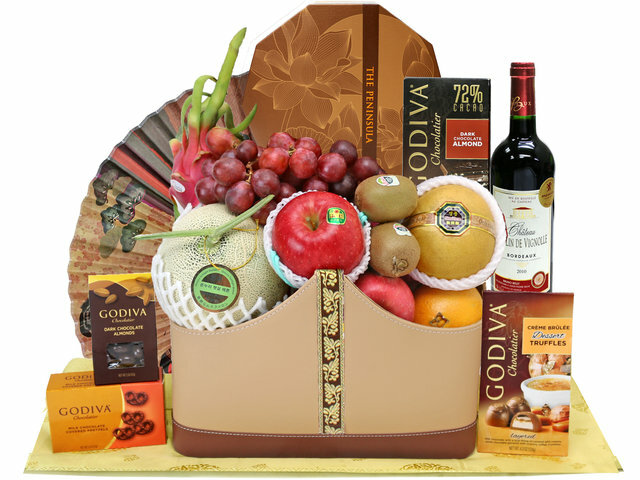 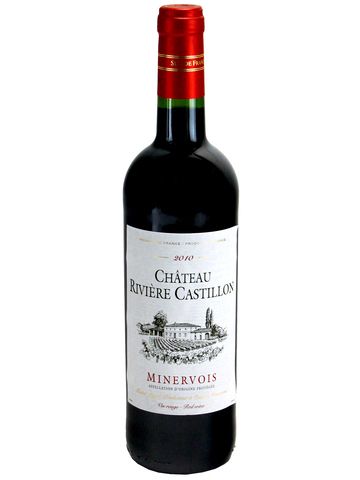 It is also accustomed for baskets to add red wine, white wine, chinese wine, Japanese plum wine and also fresh flower. 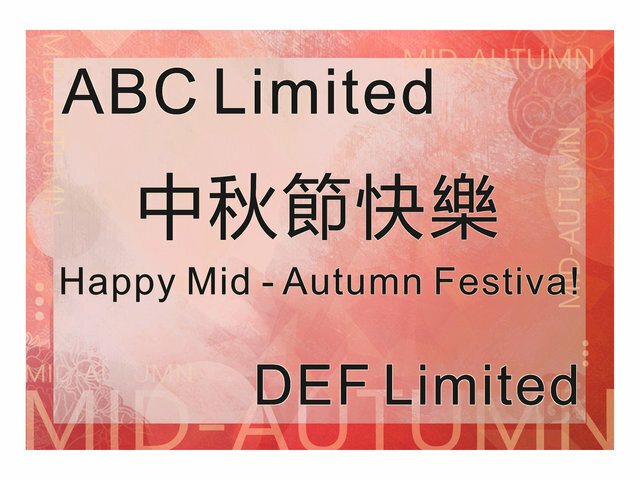 Mid Autumn festival is the most important Hong Kong holiday observance for families, second to the Chinese New Year, and the origin has a political revolution element in its historic origin. 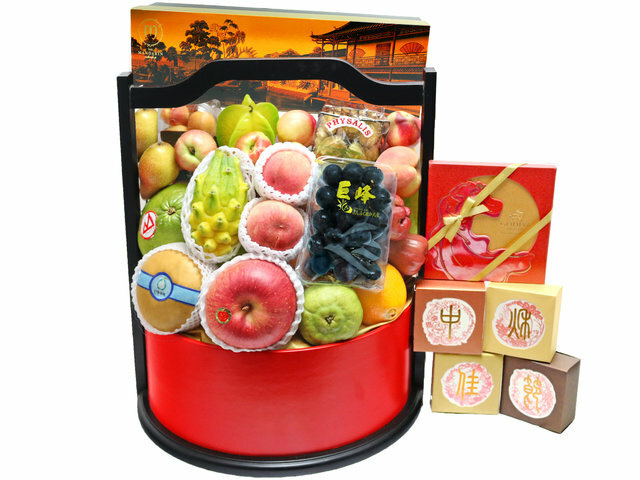 In a famous grassroots upraise in an oppressed era, the communication of the guarilla is on paper hidden in mooncakes, hence the gifting mooncakes during Mid-Autumn festivals to many. 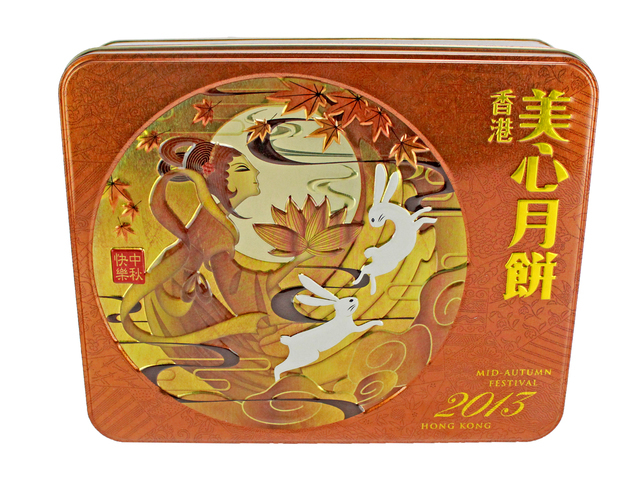 The mid autumn festival is also observed in other east asian nations such as Vietnam, Korea and Japan. 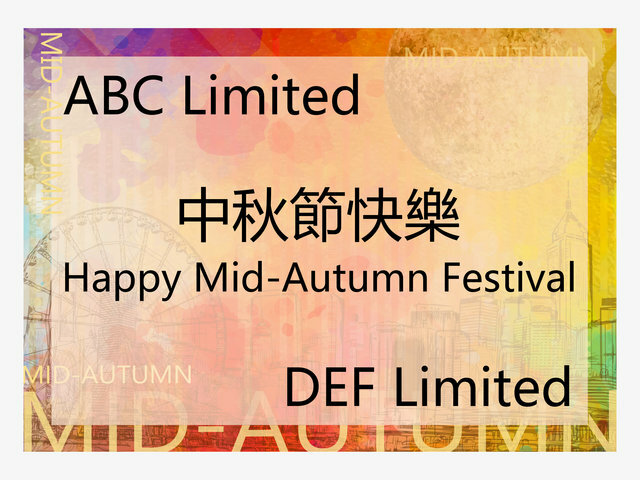 Different community groups would organize mid autumn lattern riddles puzzles events, and the Causeway Bay Dai Hang fire dragon dancing event is the most well known, where a 67 meters prop dragon is paraded by many locals circling many residential blocks, a must see during the Hong Kong Mid Autumn festival. 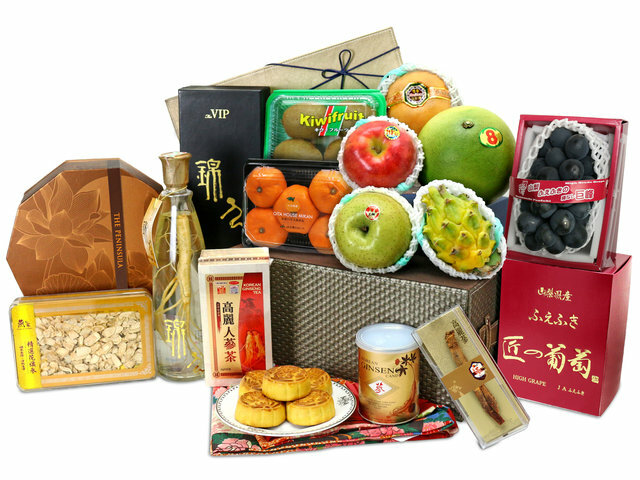 Sending mid autumn MAF gift moon cake and fruit hampers to Hong Kong is what those who live overseas can do for their loved ones. 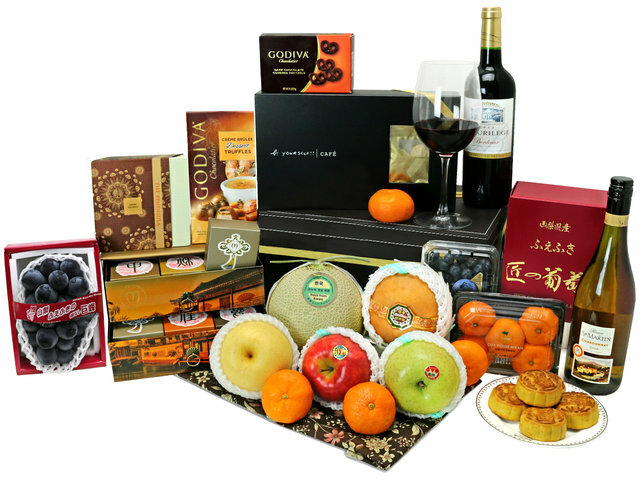 For business uses, we have many mid autumn business gift moon cake hampers that are very suitable, at various price levels, your satisfaction is our mission.